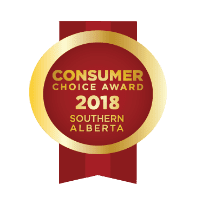 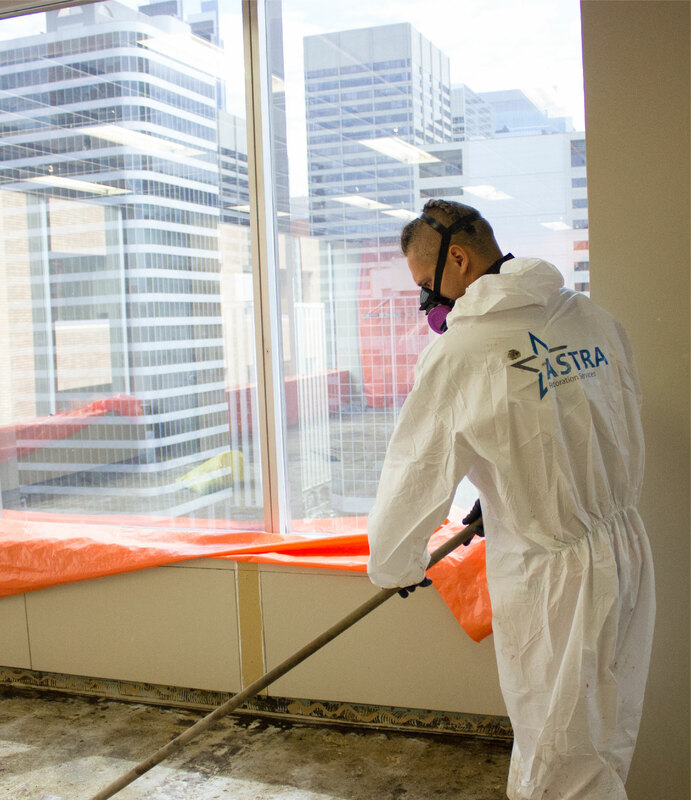 Calgary’s ASTRA Restorations knows all about toxic mould and the harm it can cause to property and health. 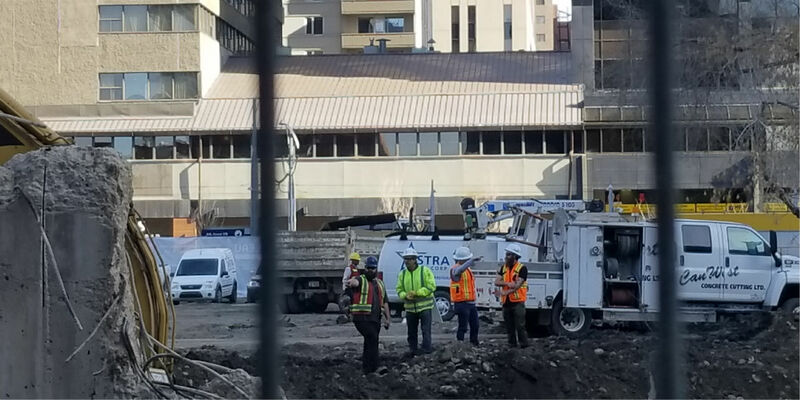 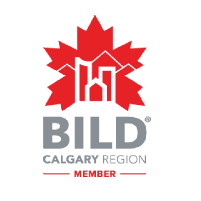 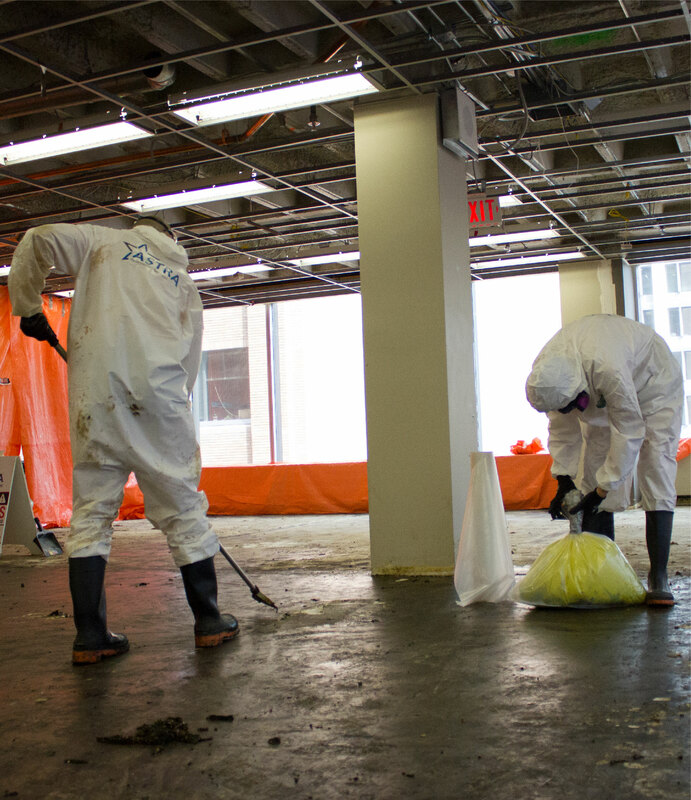 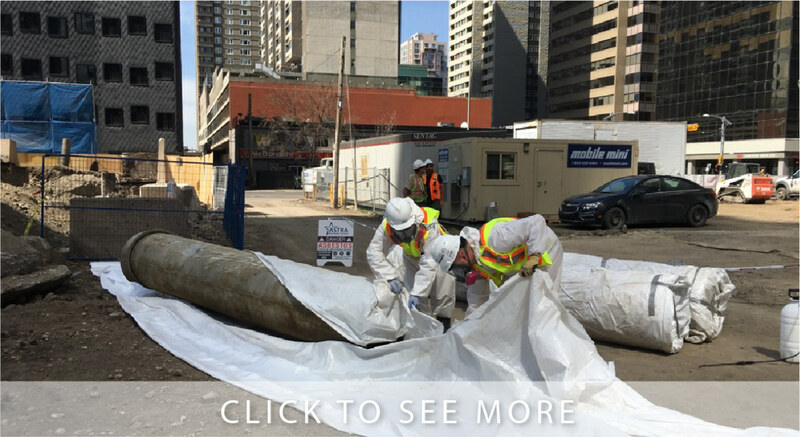 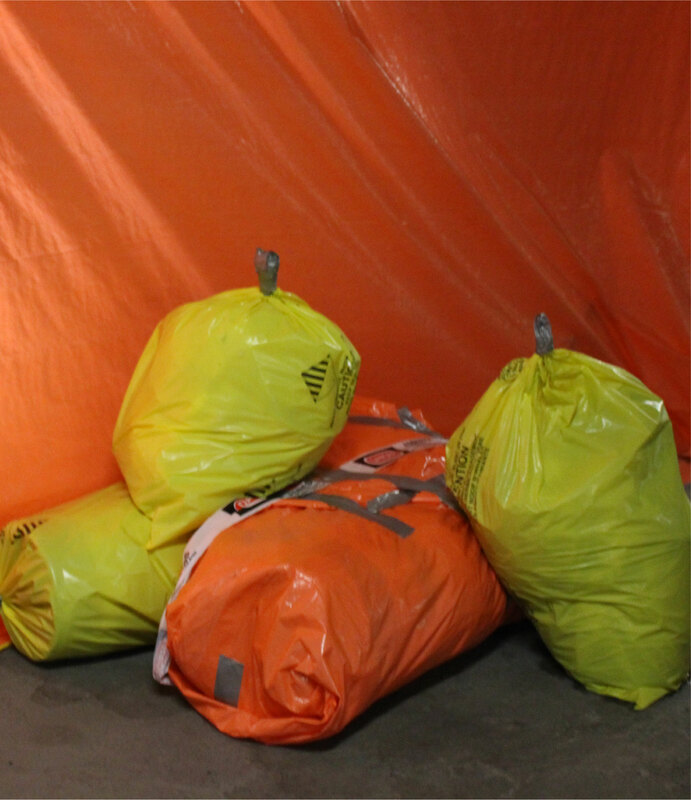 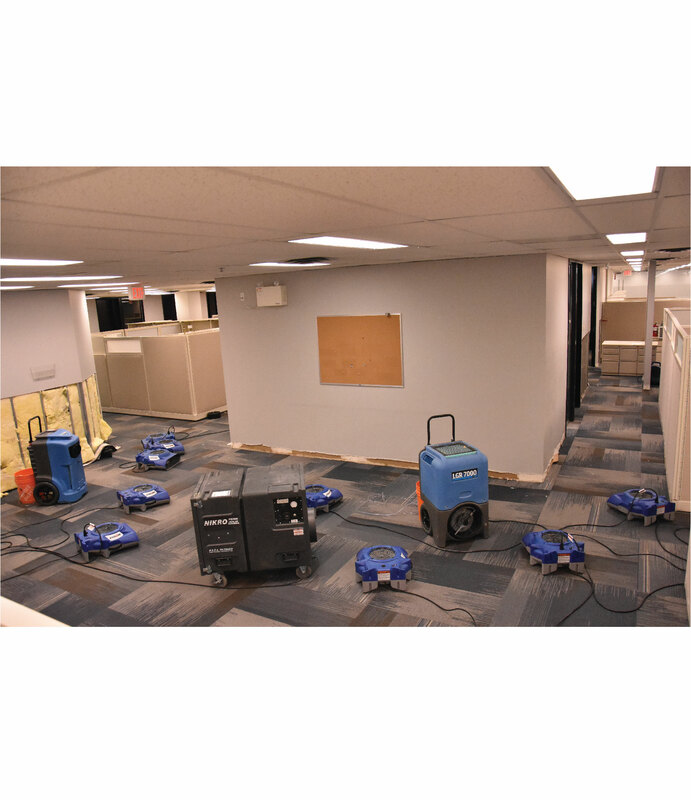 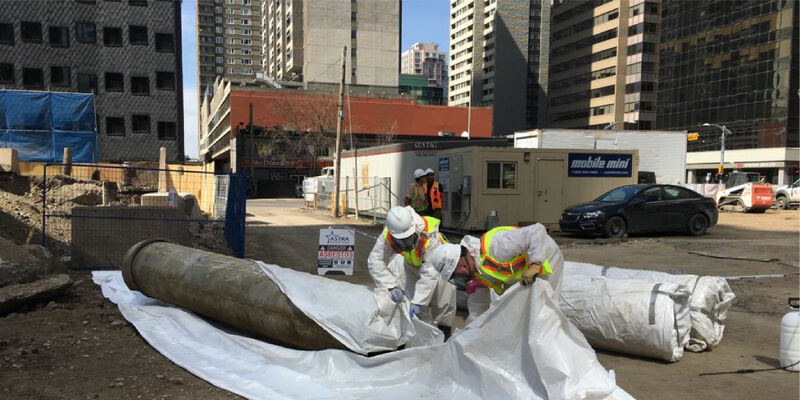 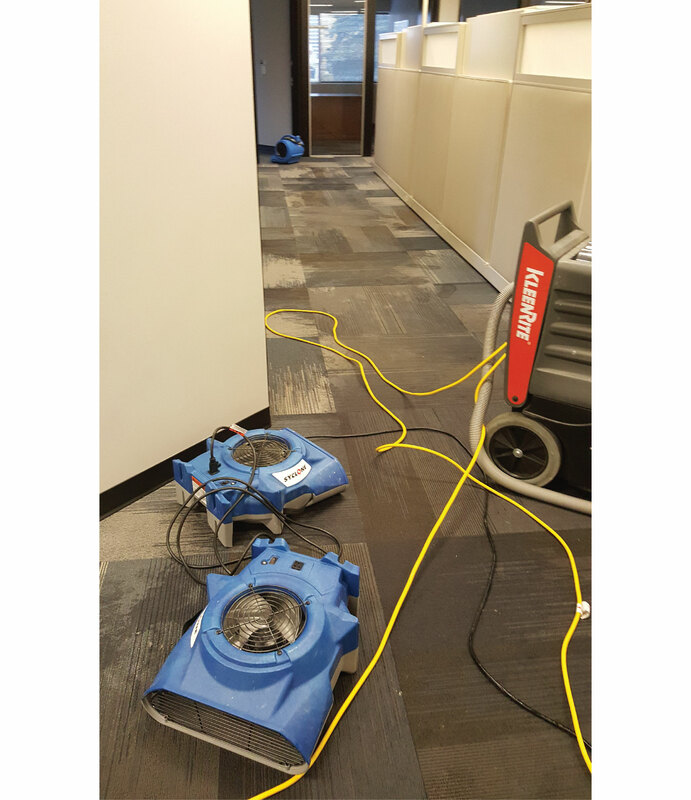 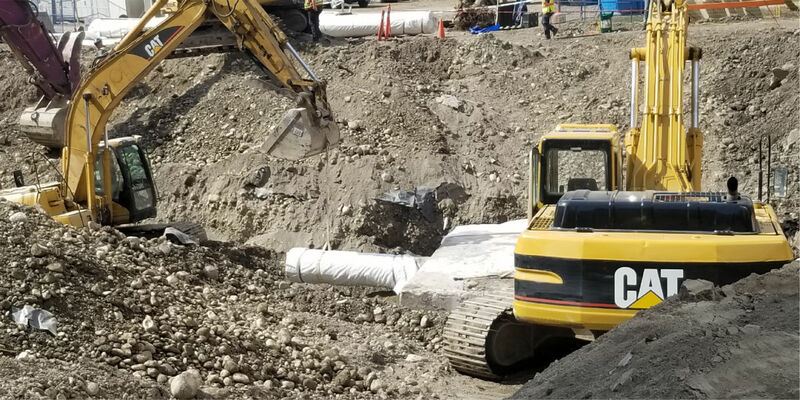 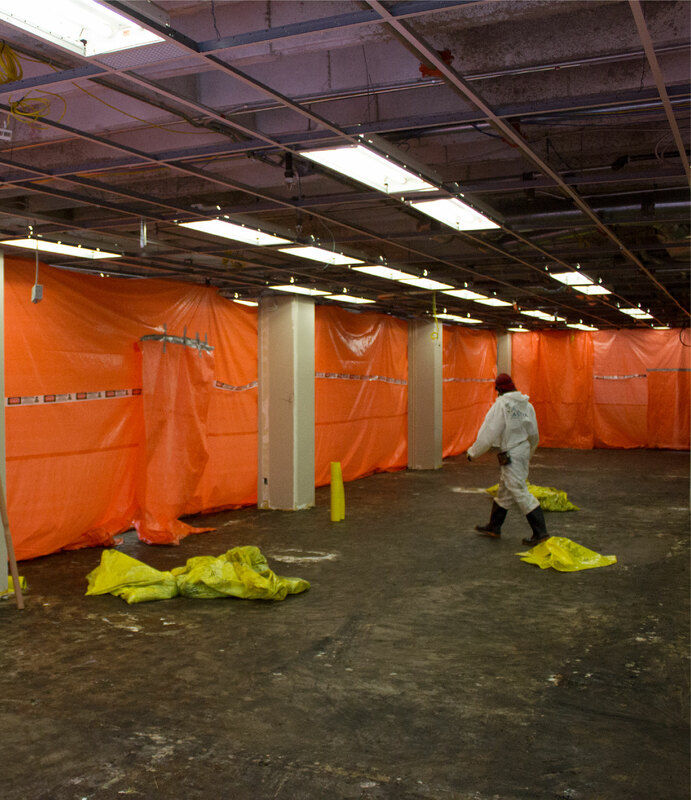 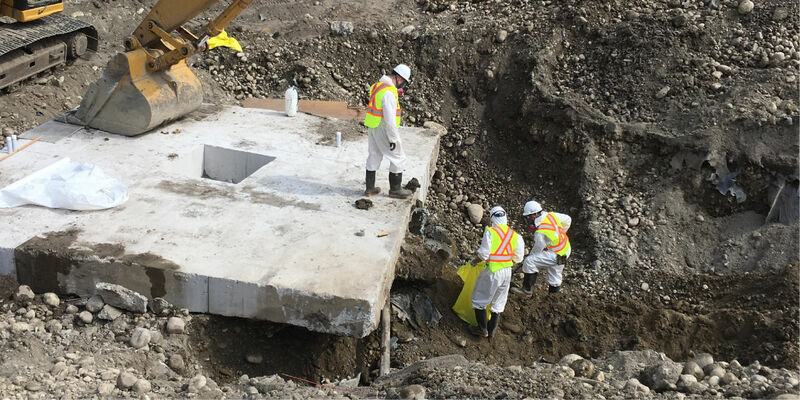 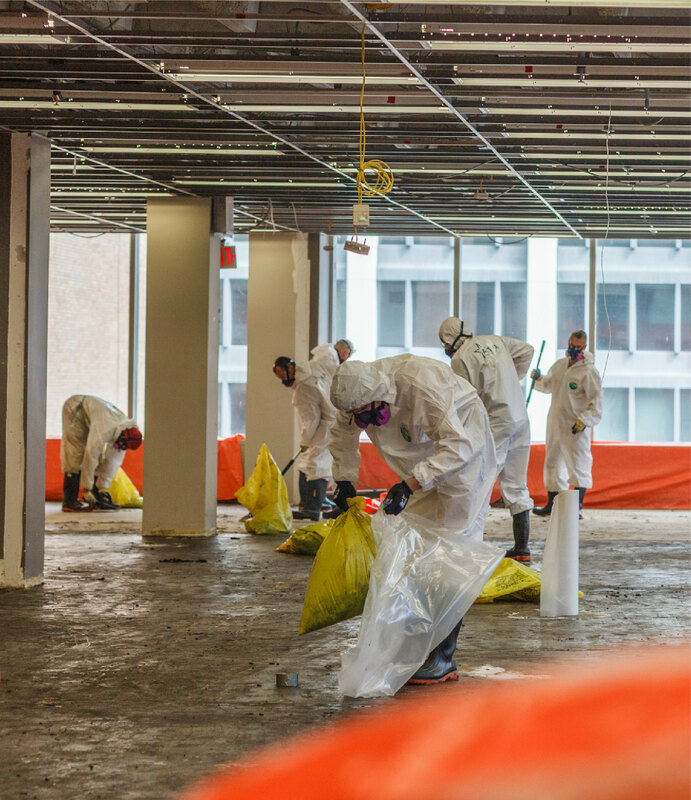 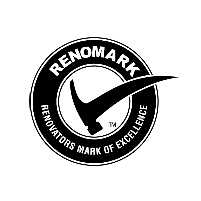 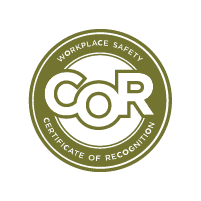 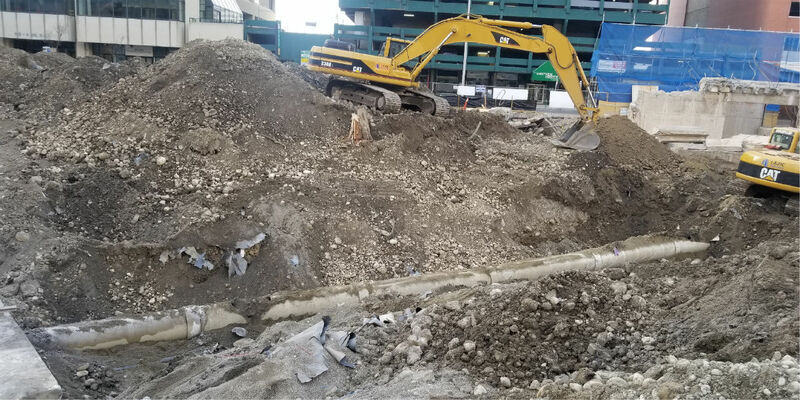 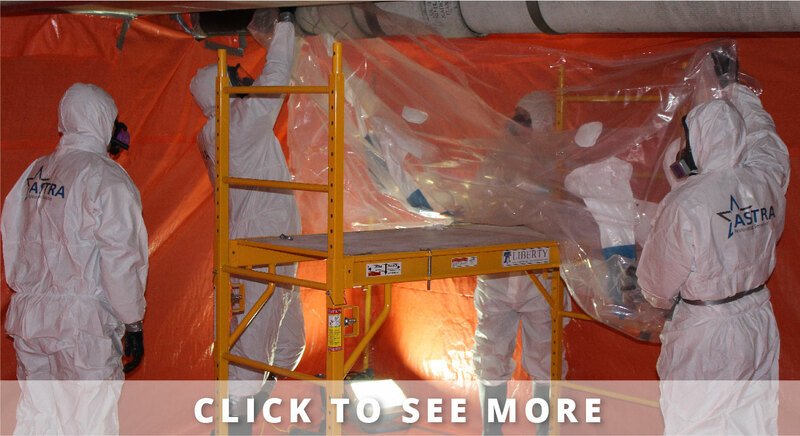 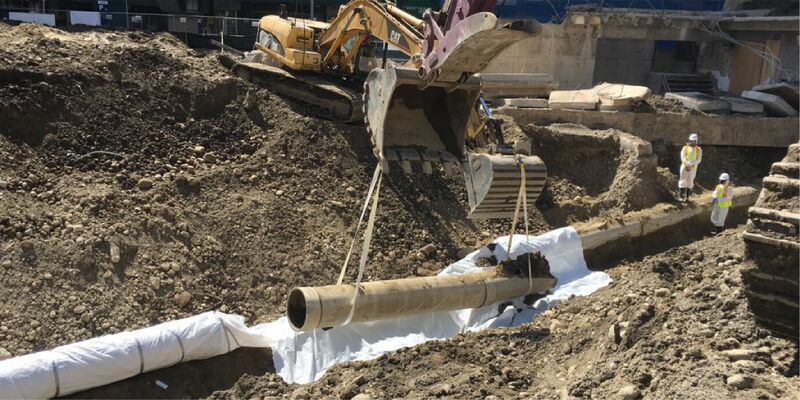 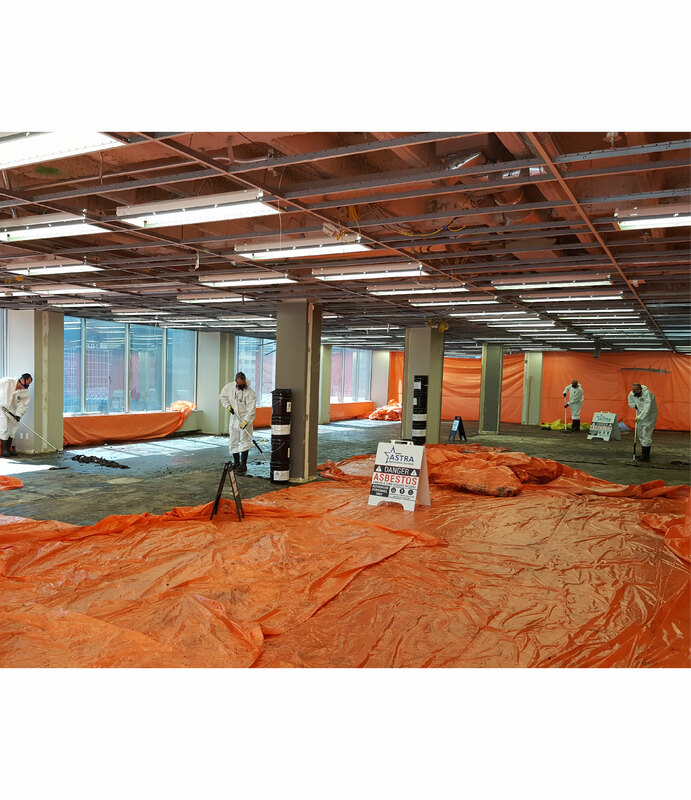 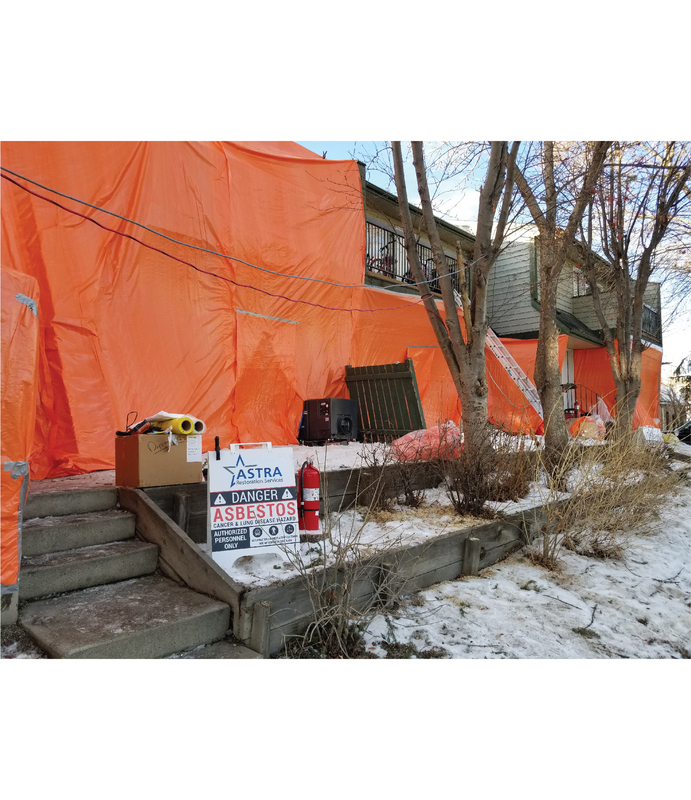 We remediate mould-contaminated residential and commercial properties in Calgary. 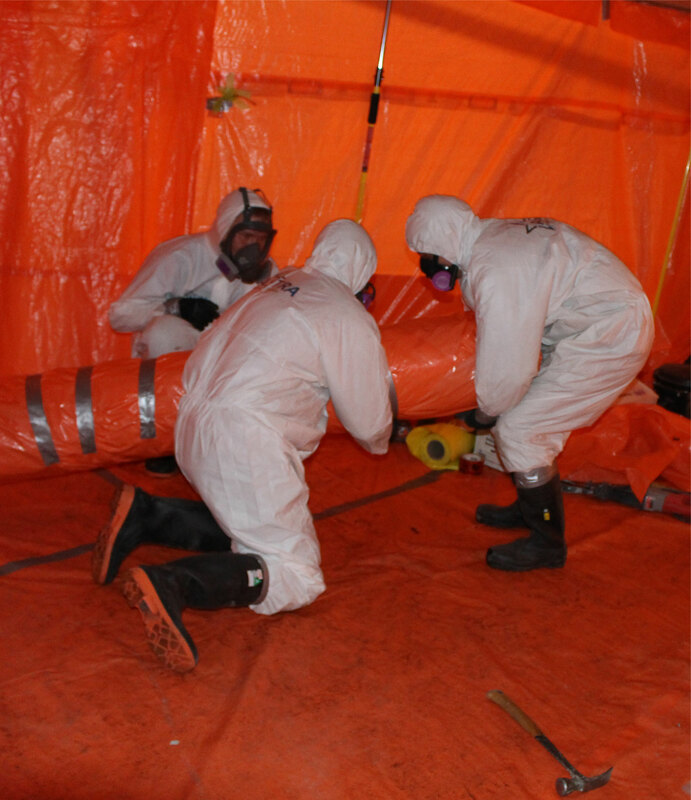 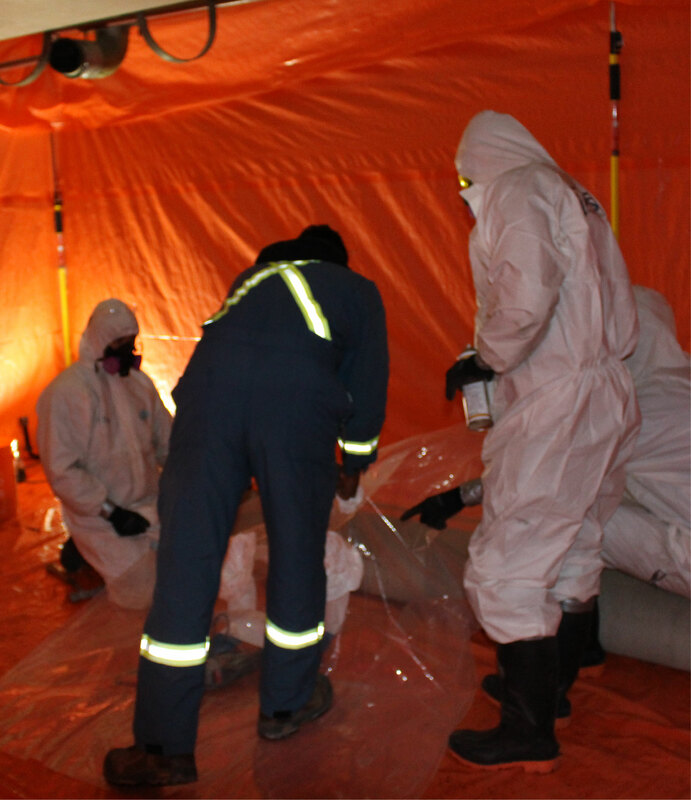 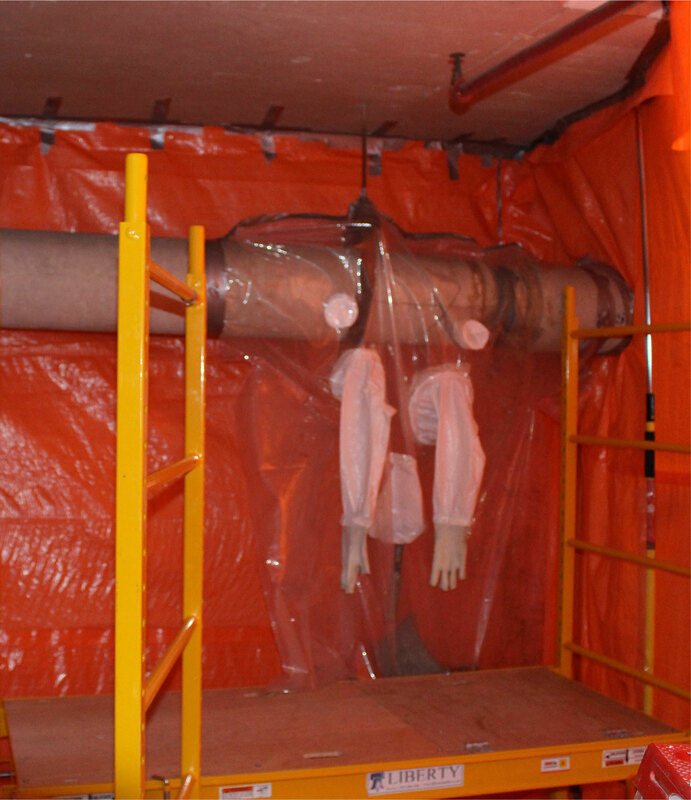 Mould remediation requires expert training. 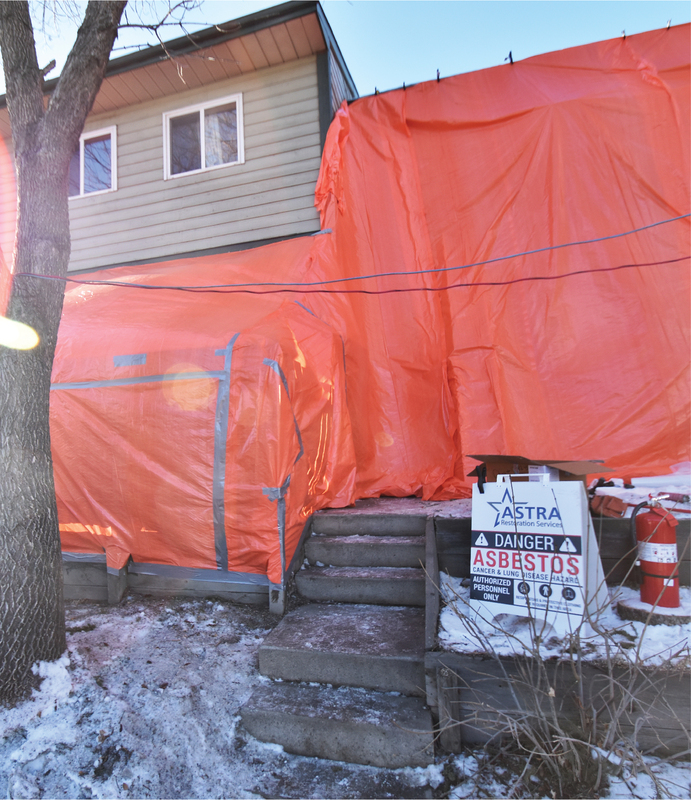 Treating mould contamination yourself will put your property and health at risk. 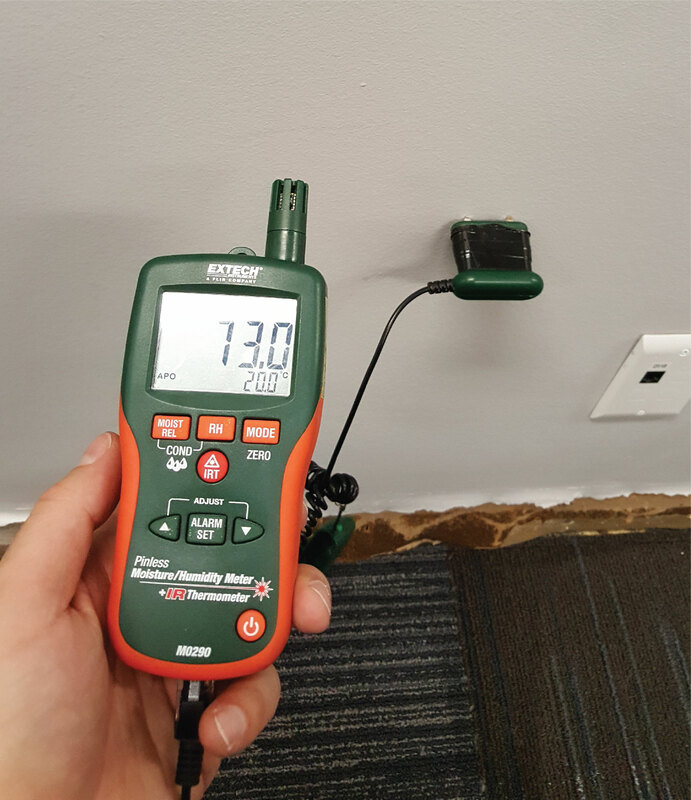 Knowing how to spot mould, however, is essential. 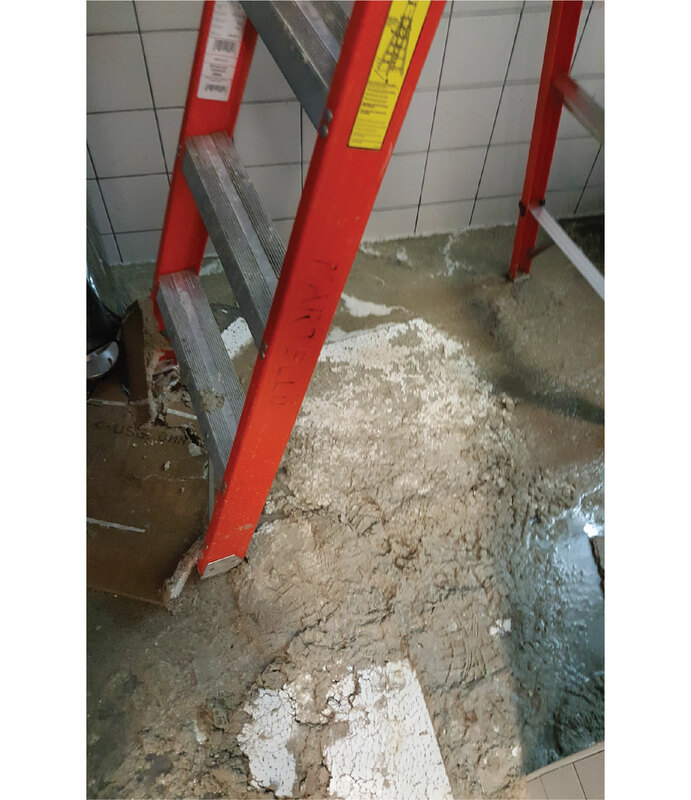 Mould exists all around us. 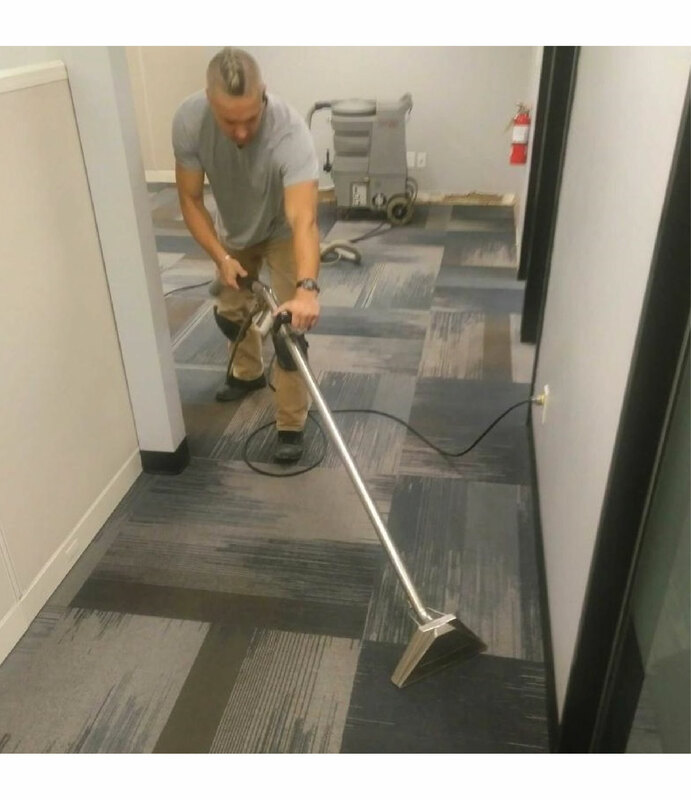 We contact it every day. 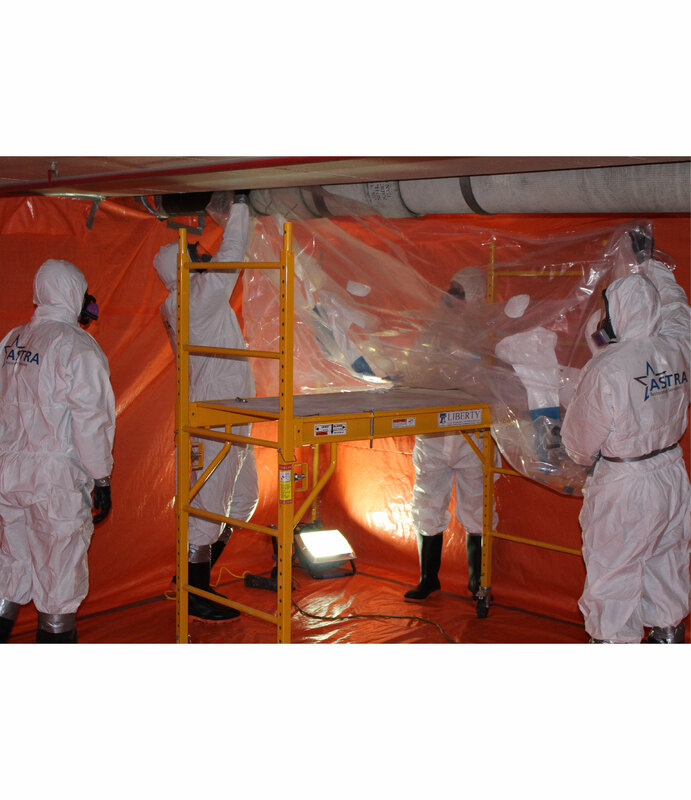 However, some moulds are toxic and pose serious health hazards. 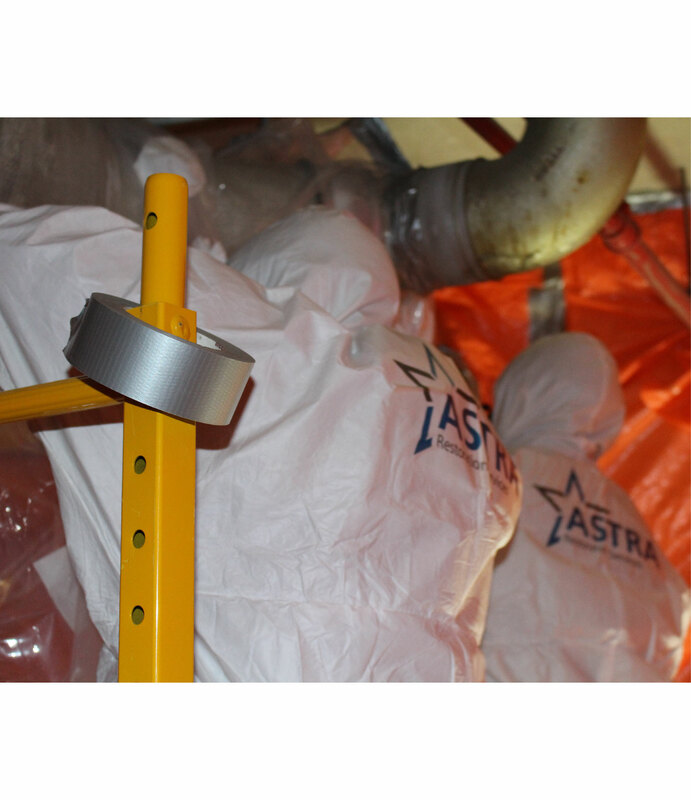 These moulds produce mycotoxins, which cause most of the health problems associated with prolonged mould exposure. 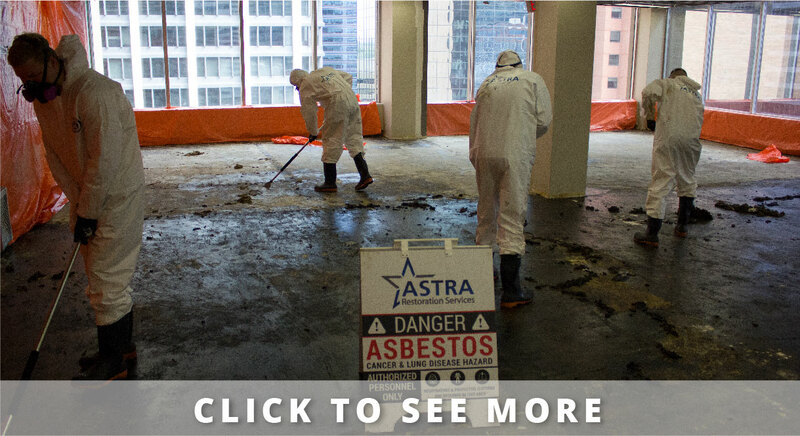 Exposure to these toxins is dangerous. 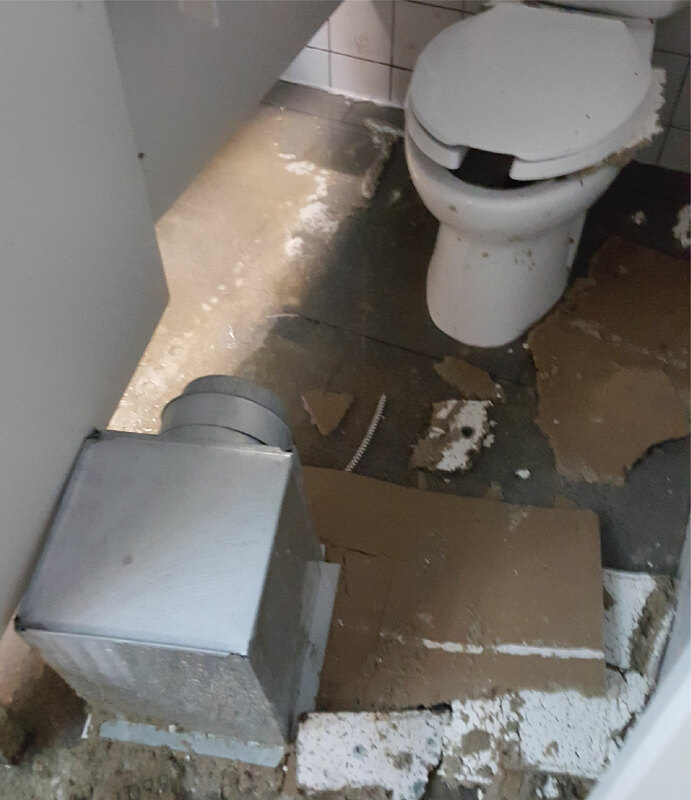 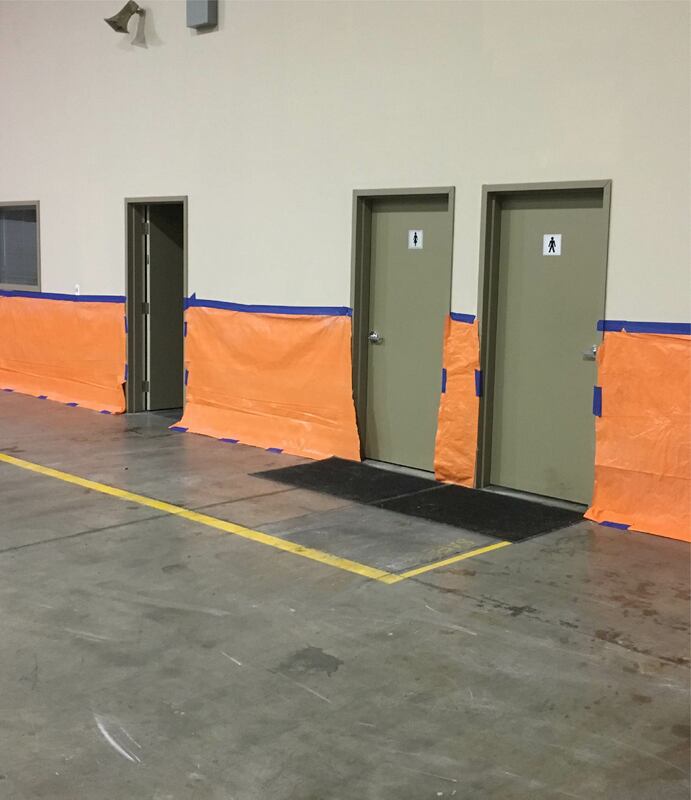 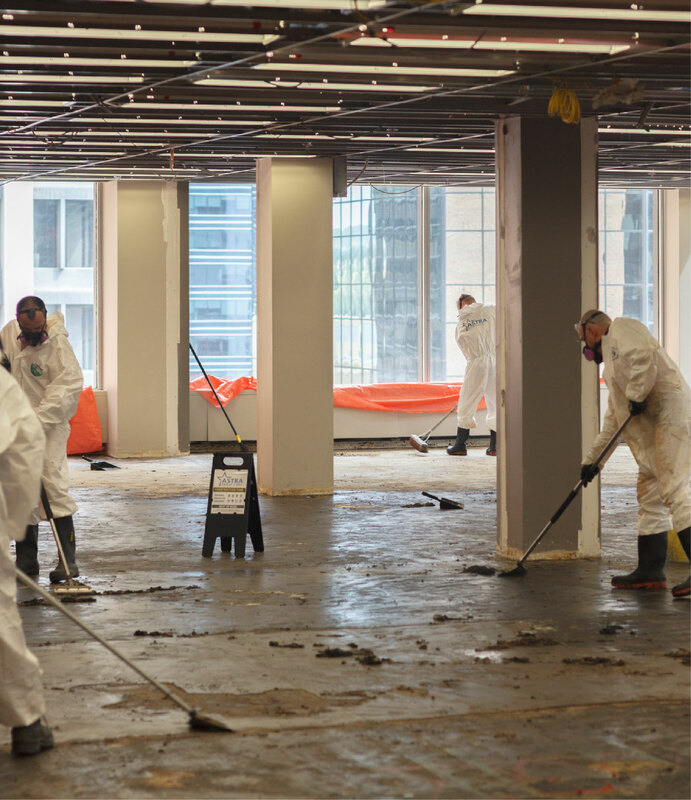 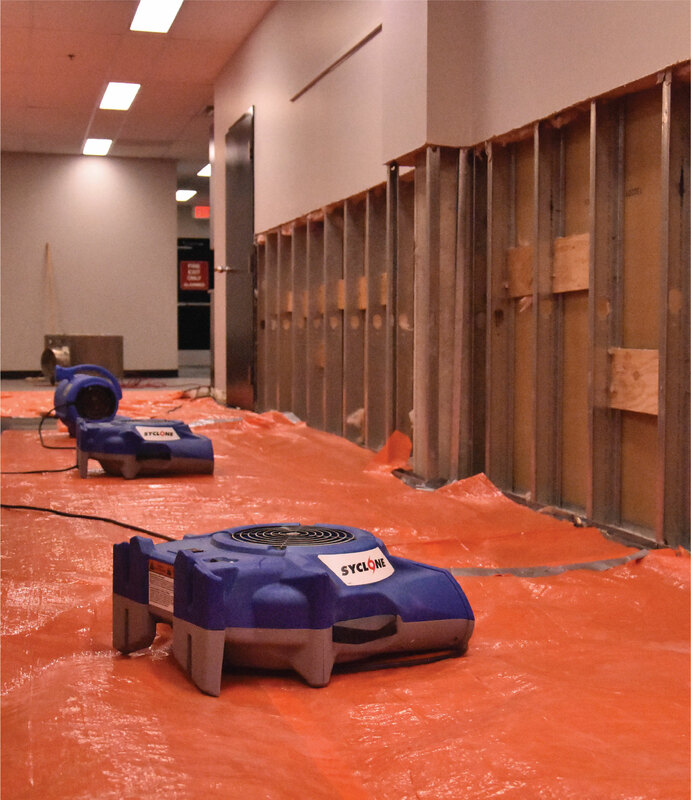 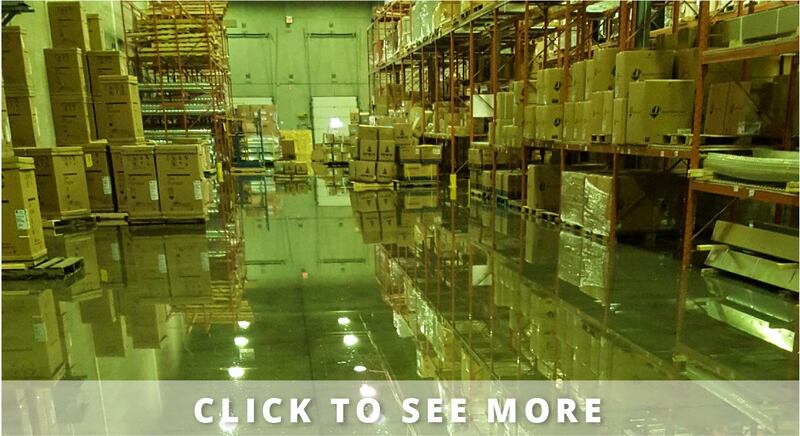 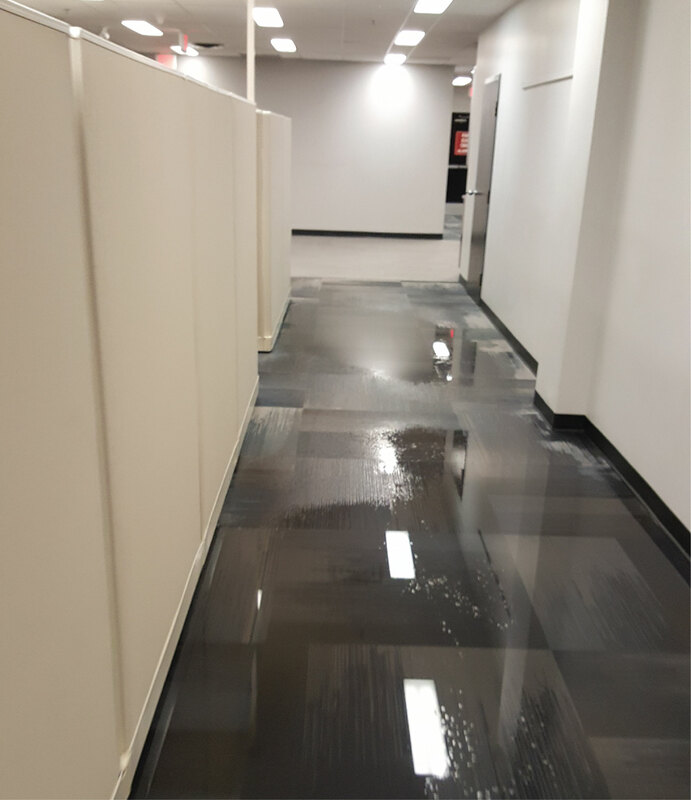 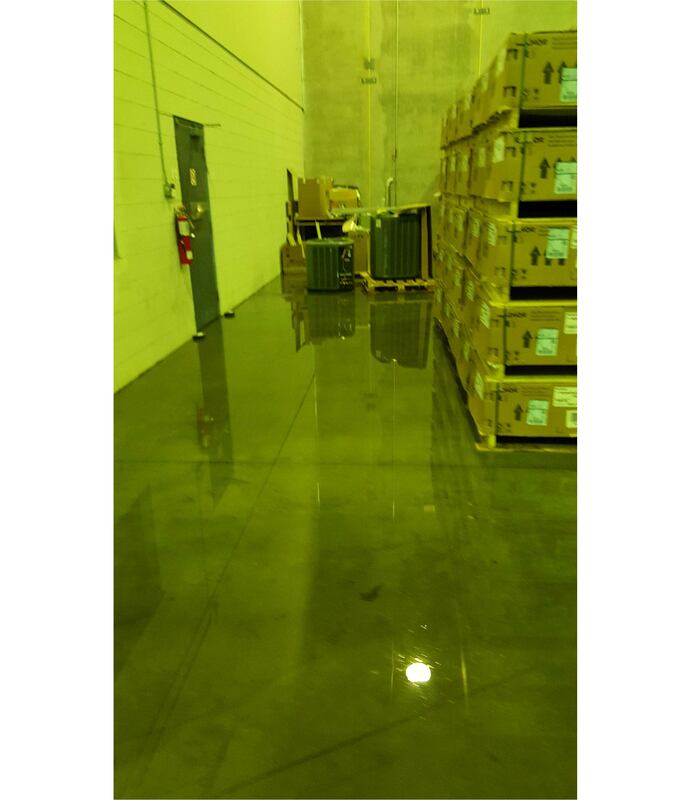 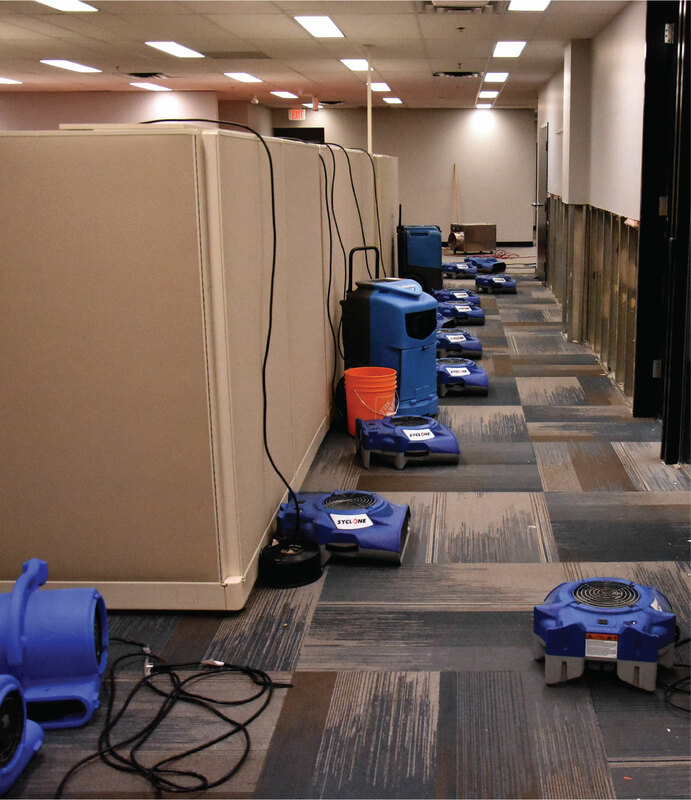 Toxic moulds colonize damp and water-damaged surfaces, especially after flooding events. 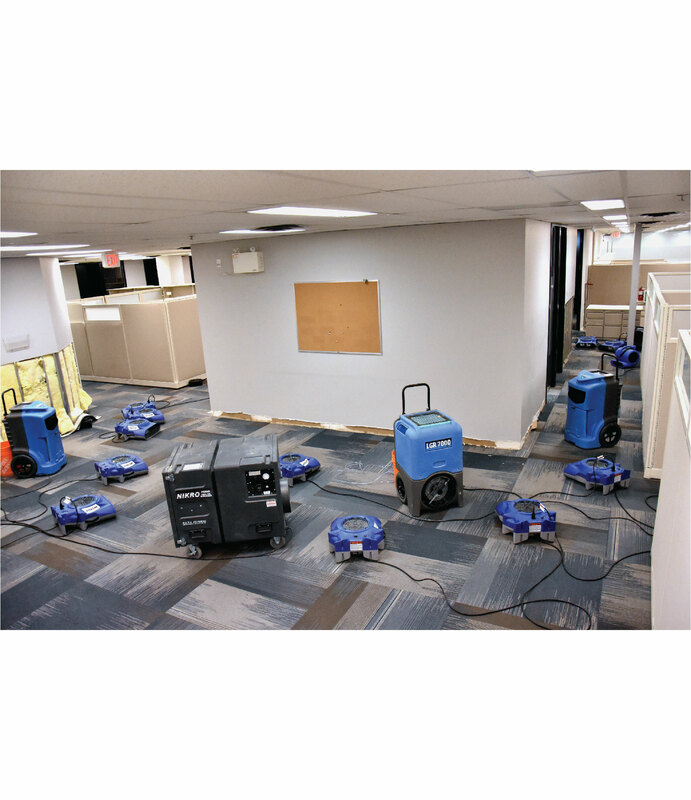 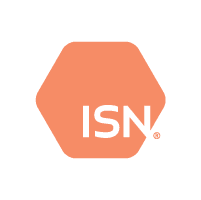 High indoor humidity, use of inappropriate building materials, and a lack of proper ventilation also allow mould spores to colonize and flourish, causing long-term health problems to those exposed. 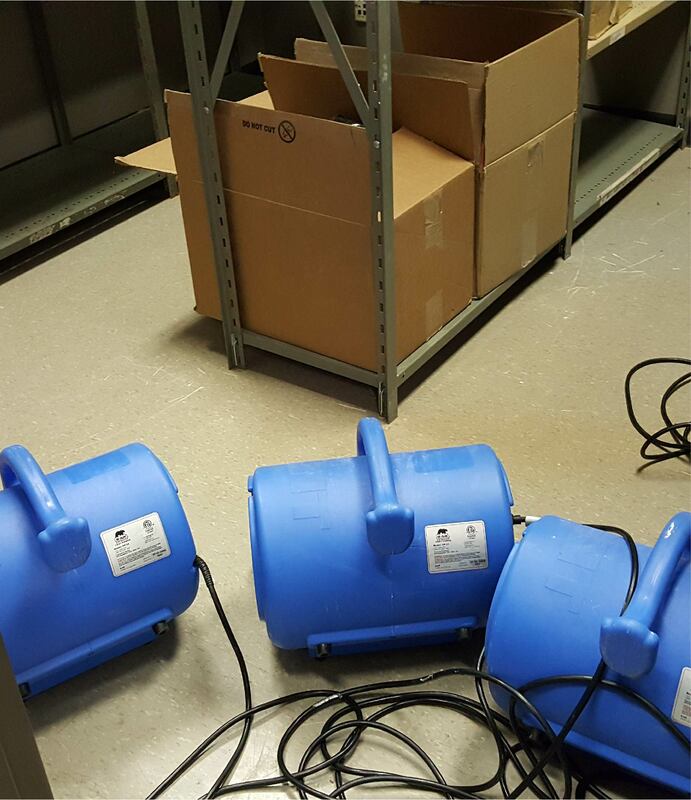 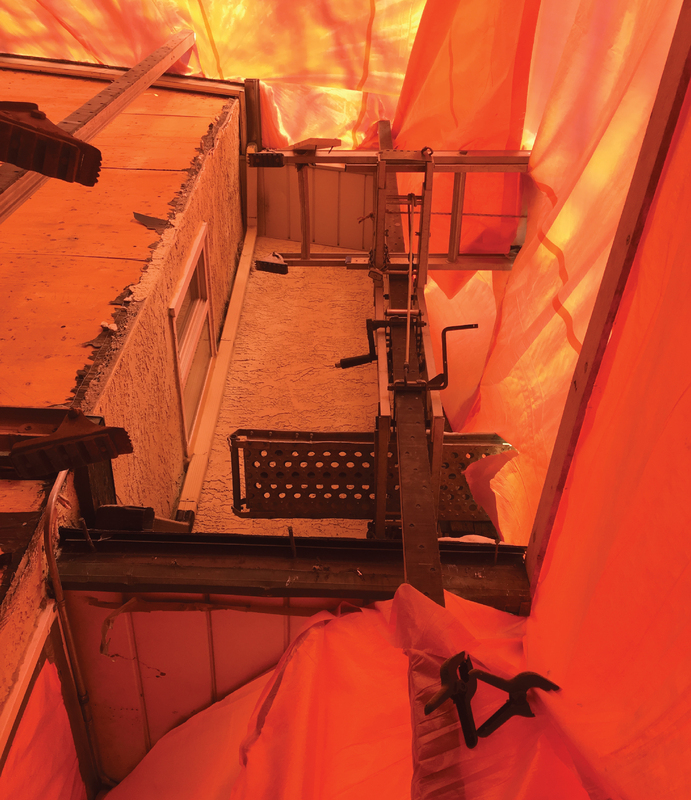 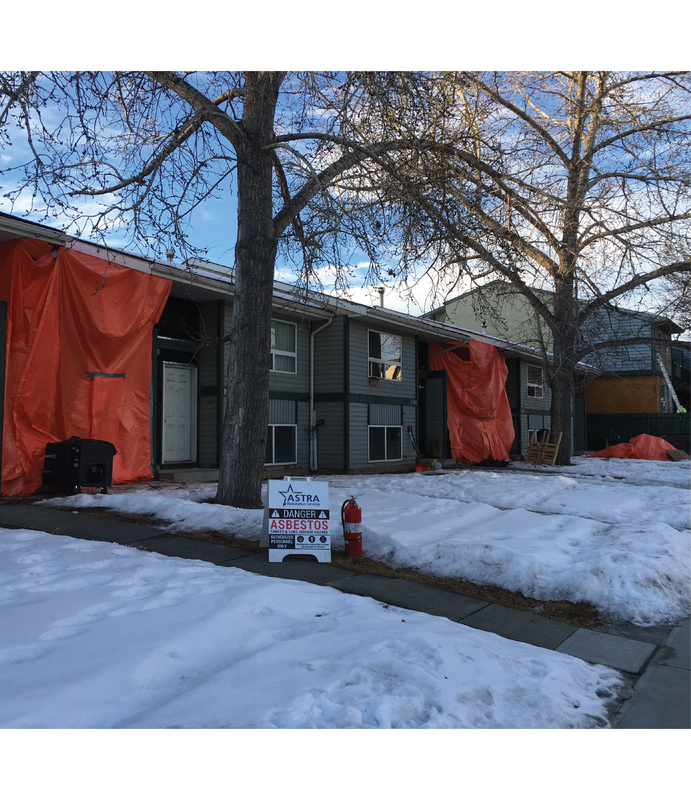 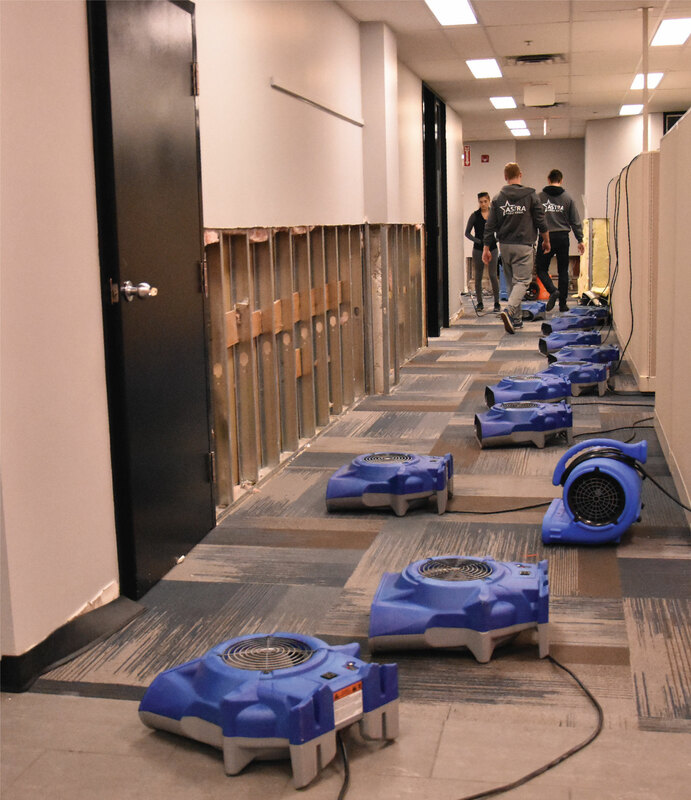 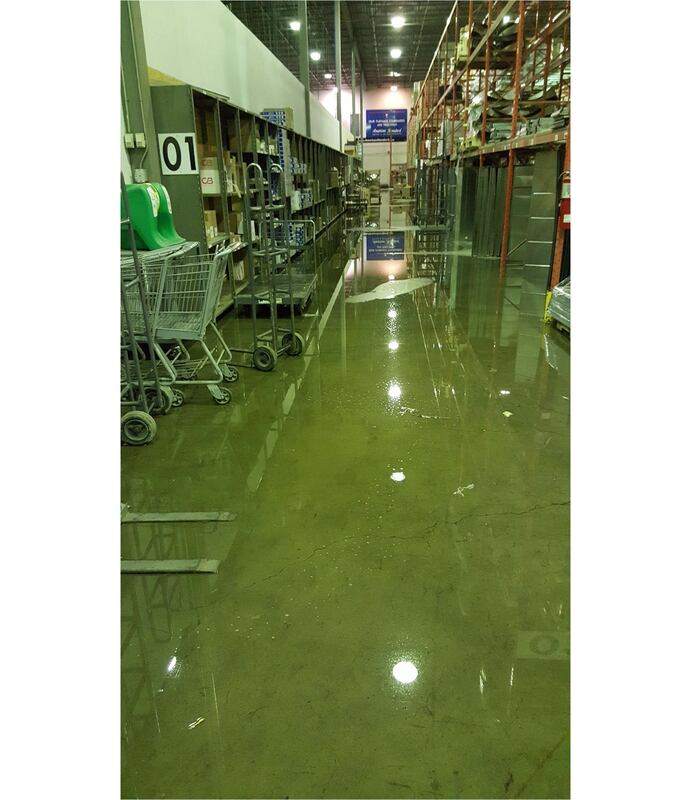 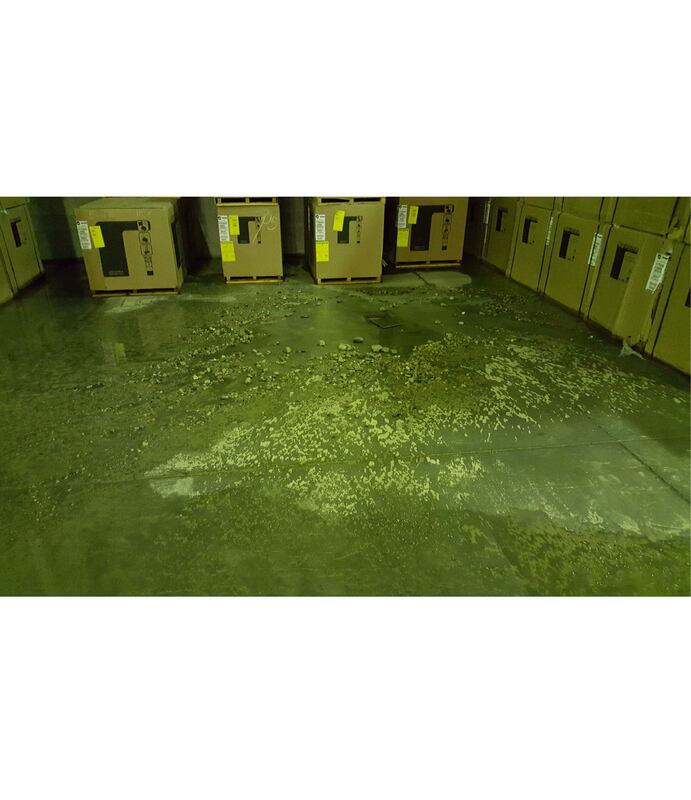 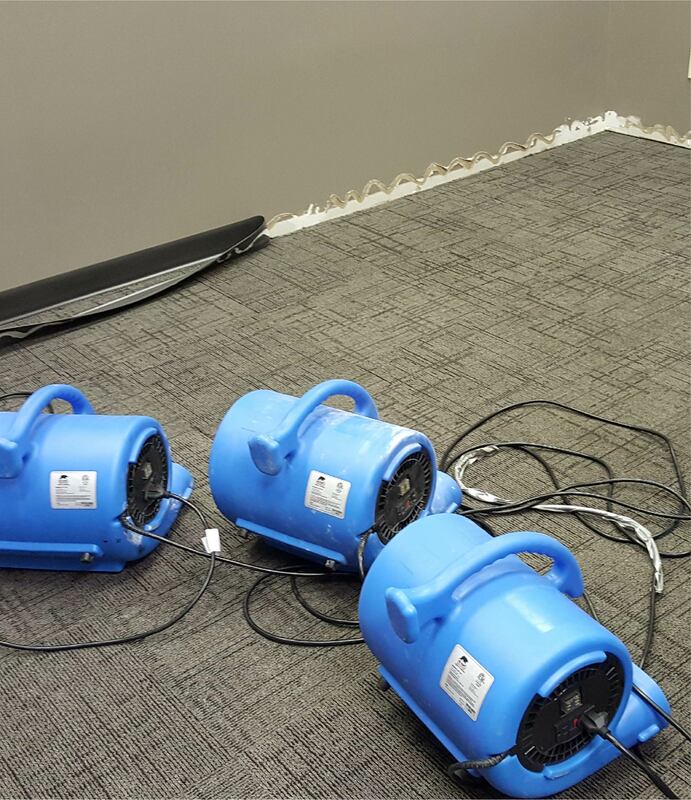 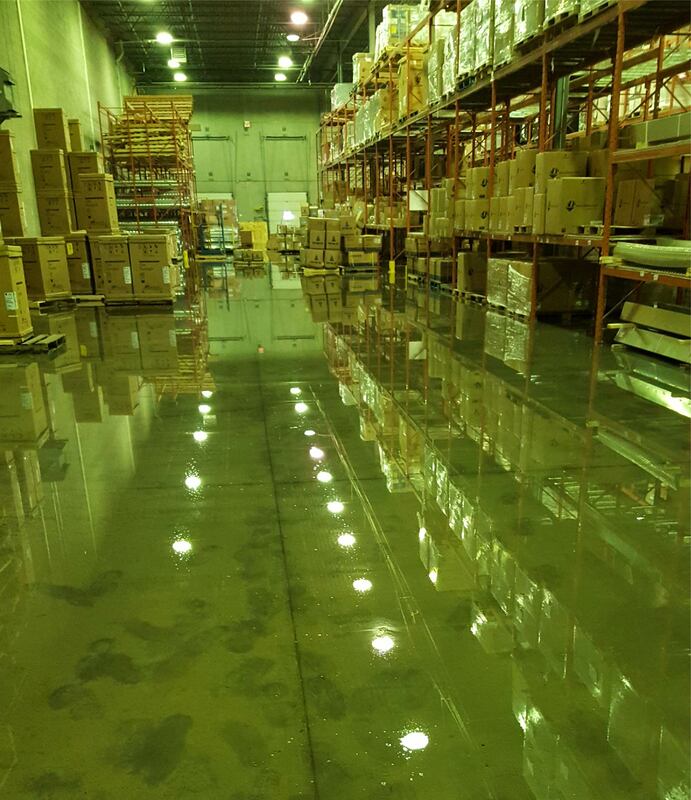 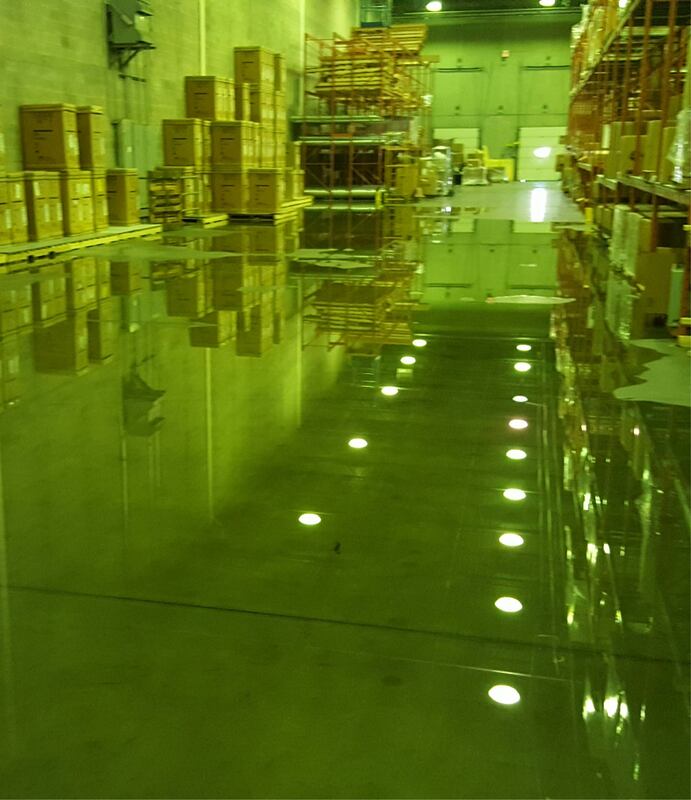 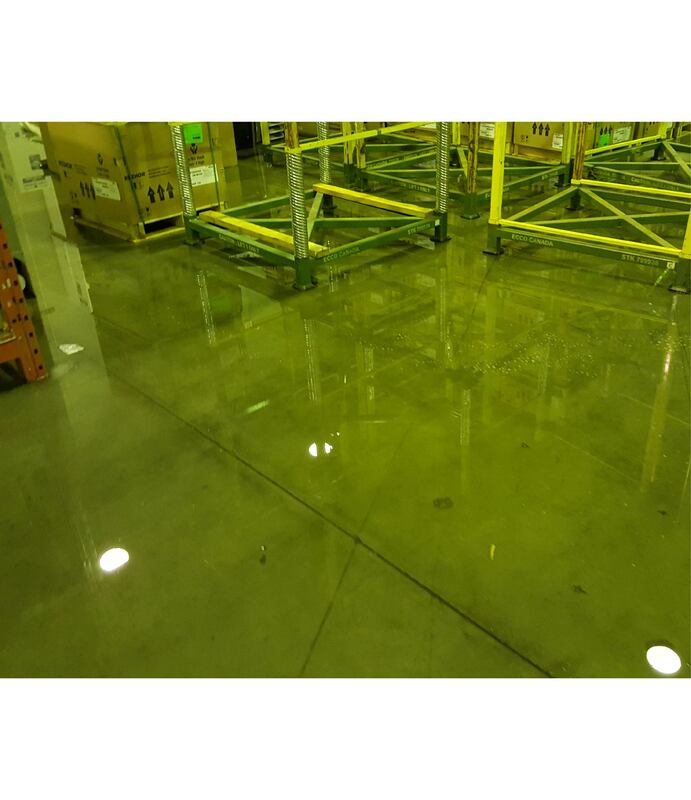 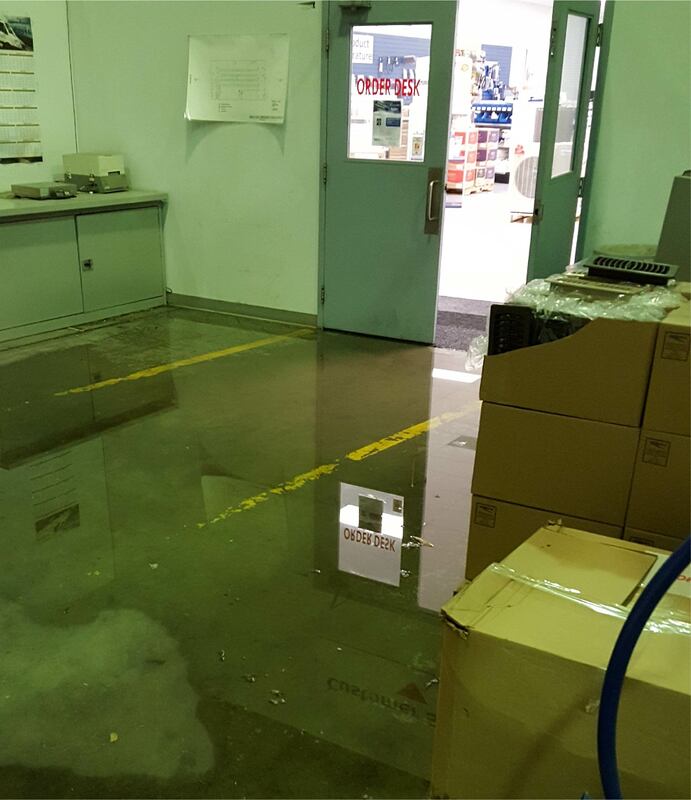 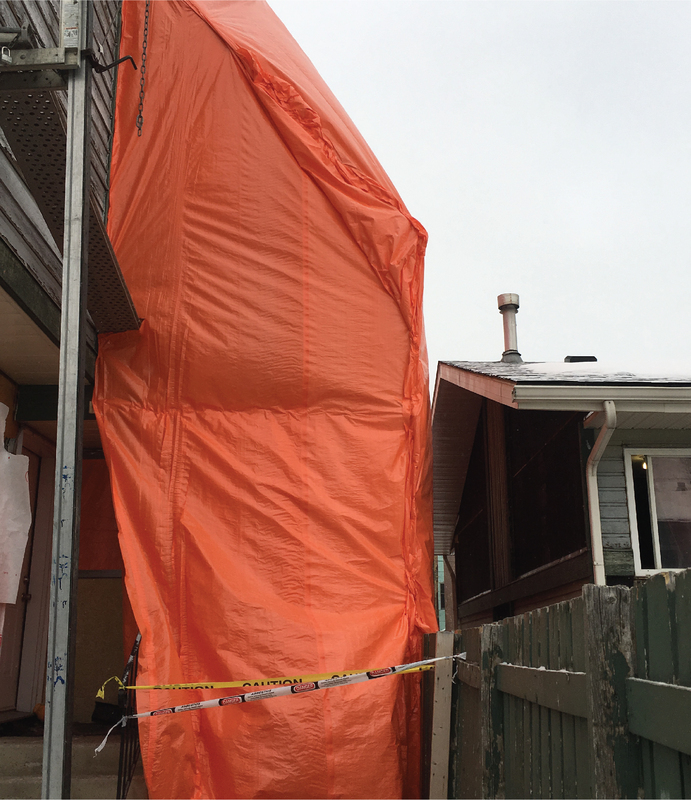 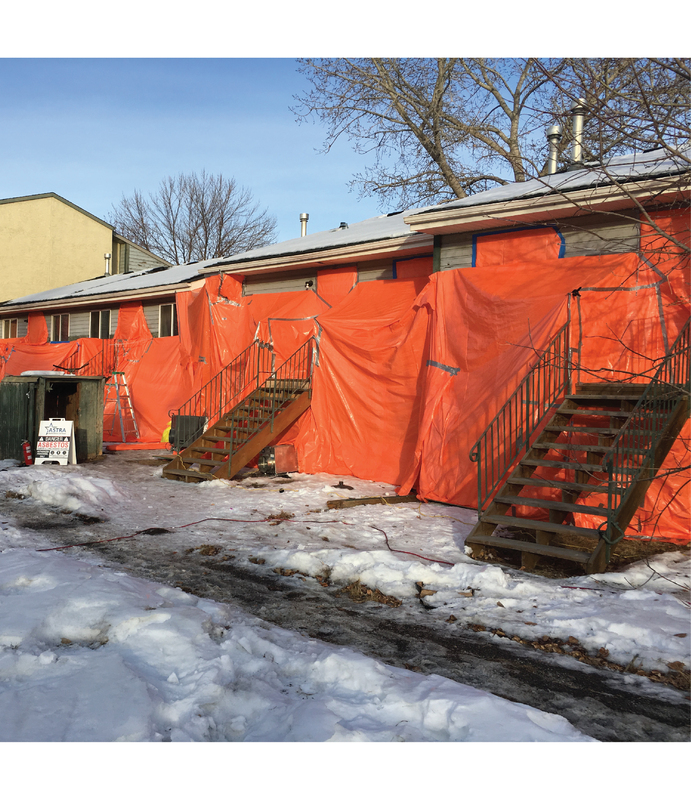 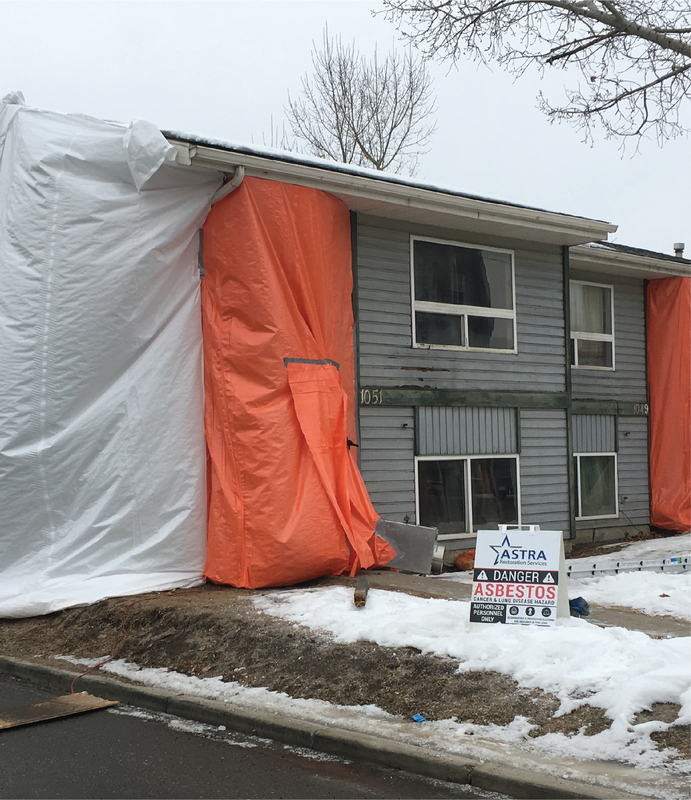 Recent flooding has made toxic mould exposure a common problem in Calgary and Alberta. 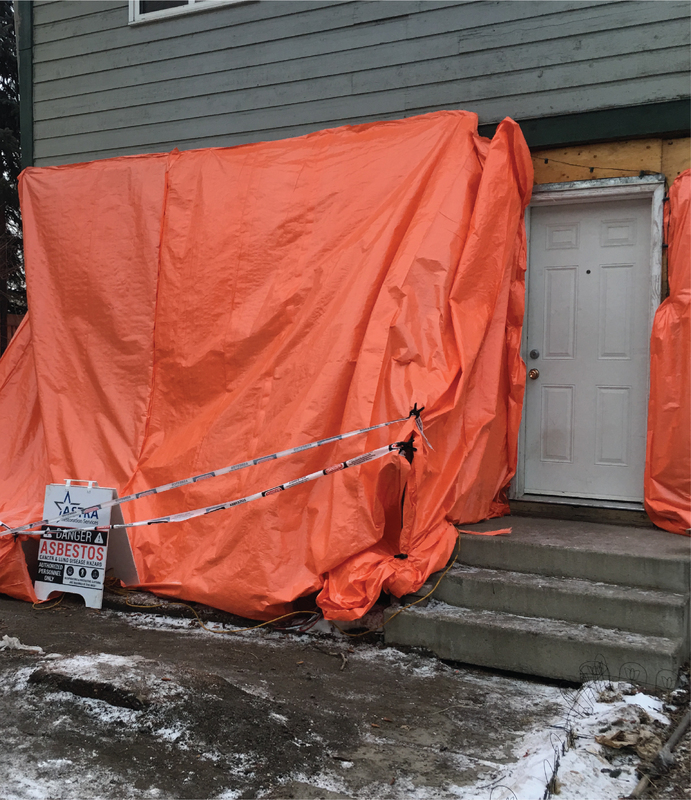 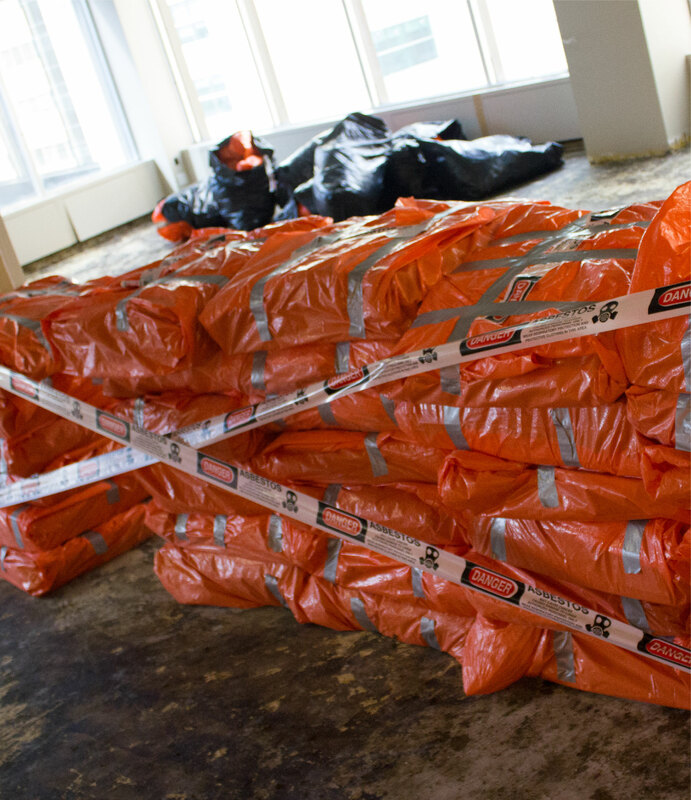 Long after the flood has ended, mould continues to affect flood-damaged properties. 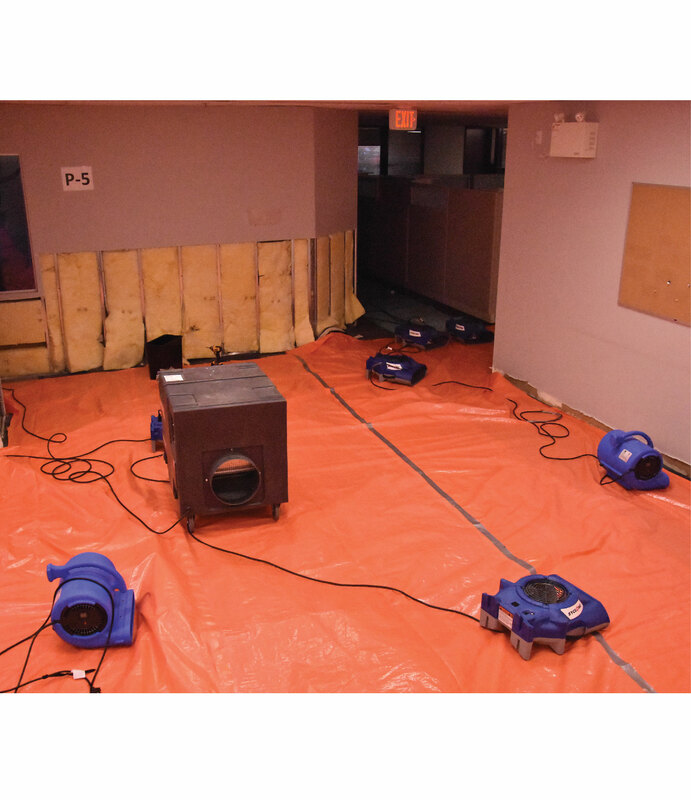 Just because water has receded or dried doesn’t mean risk of mould has been abated. 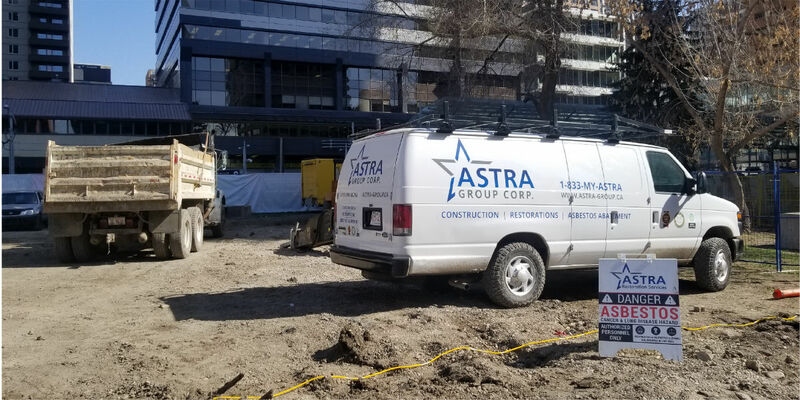 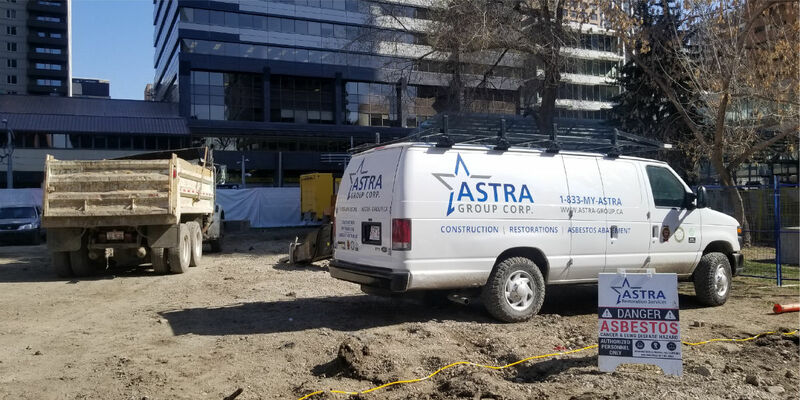 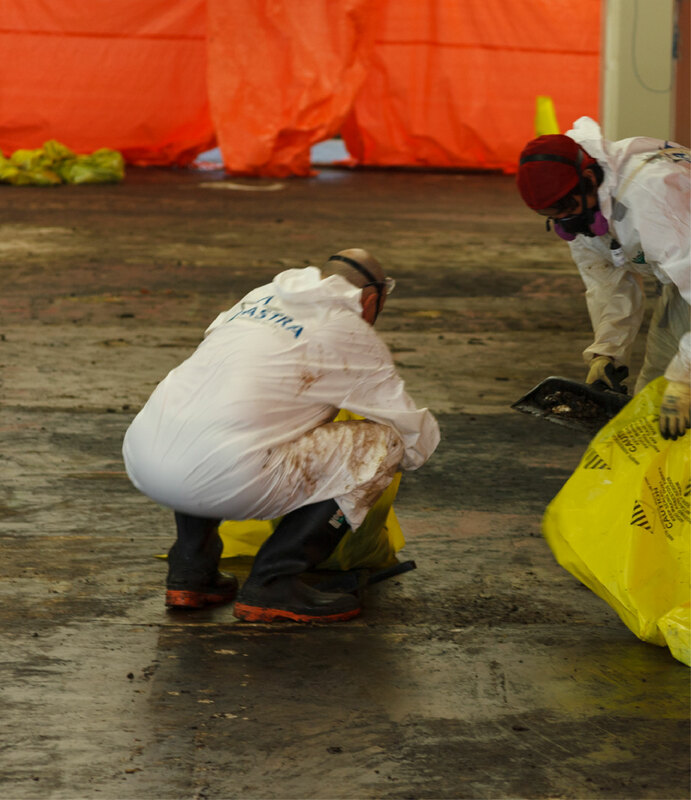 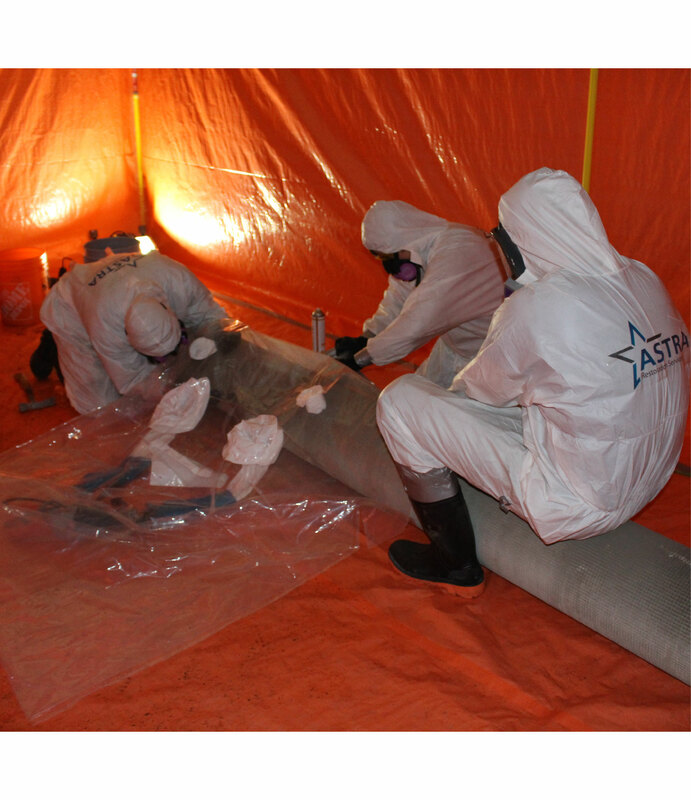 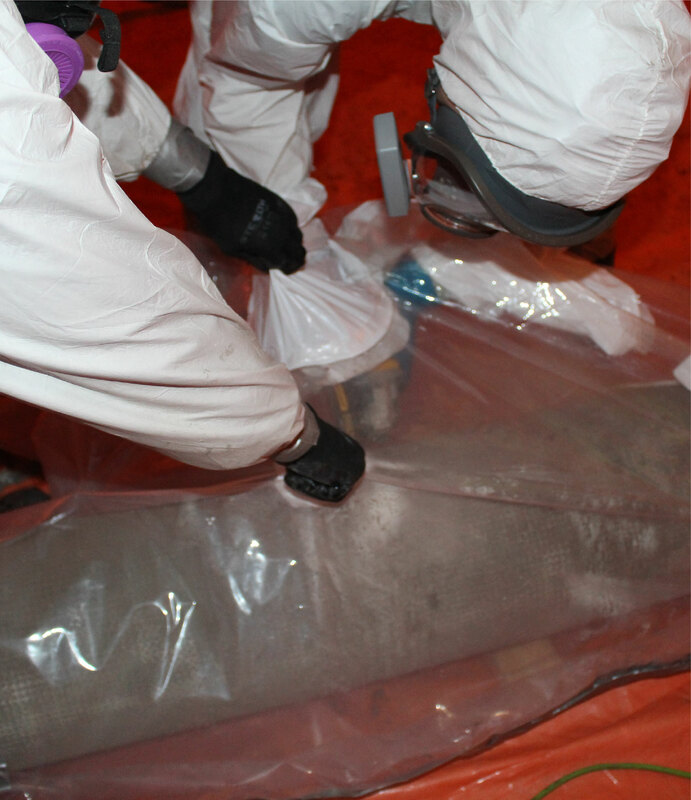 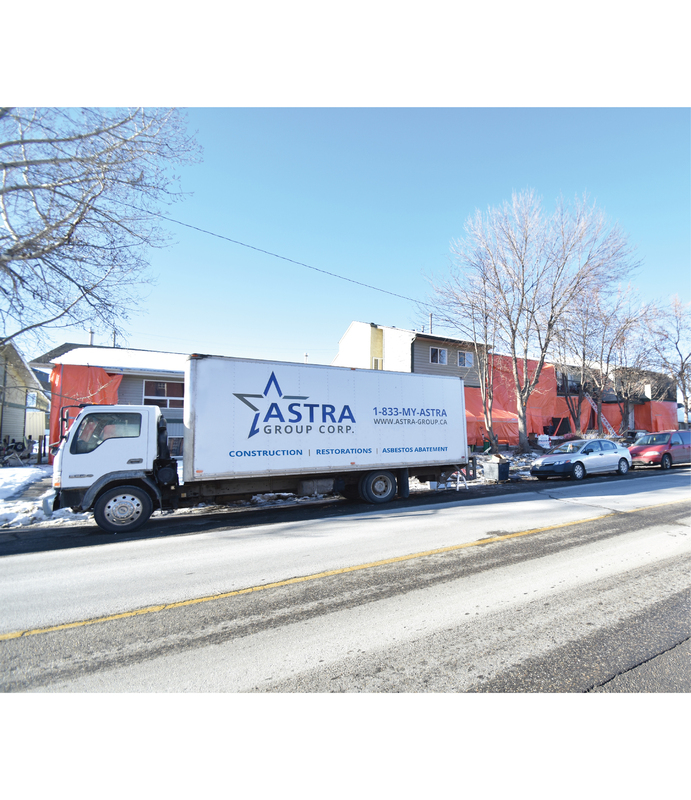 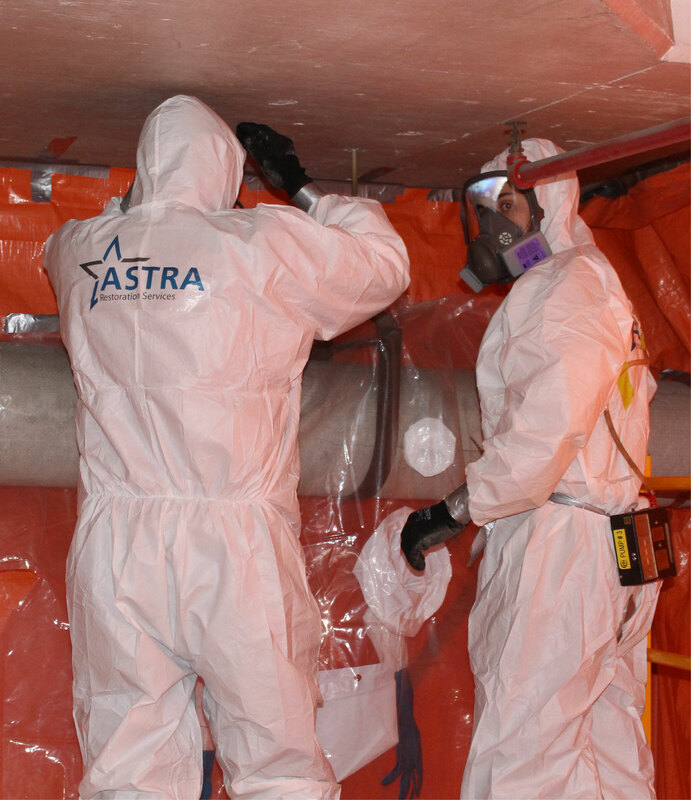 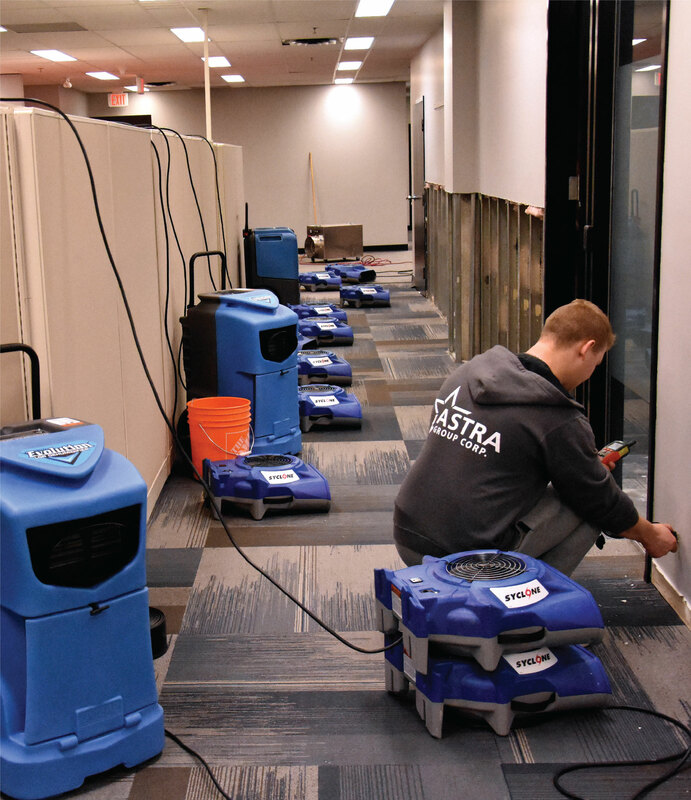 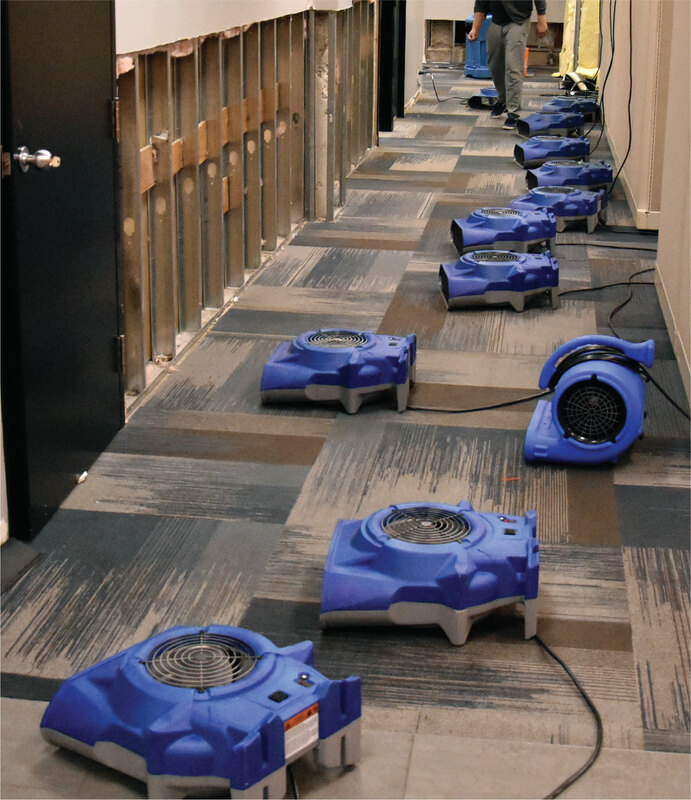 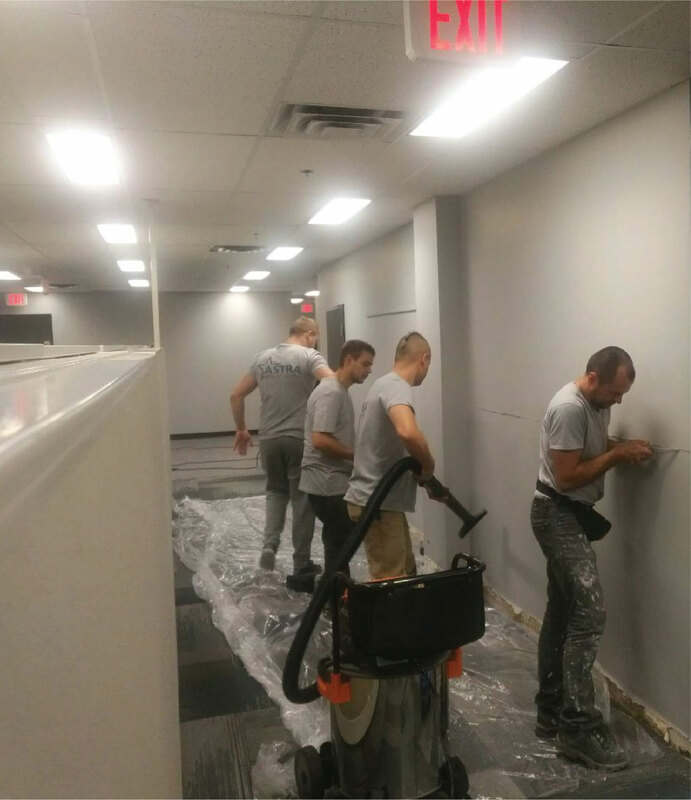 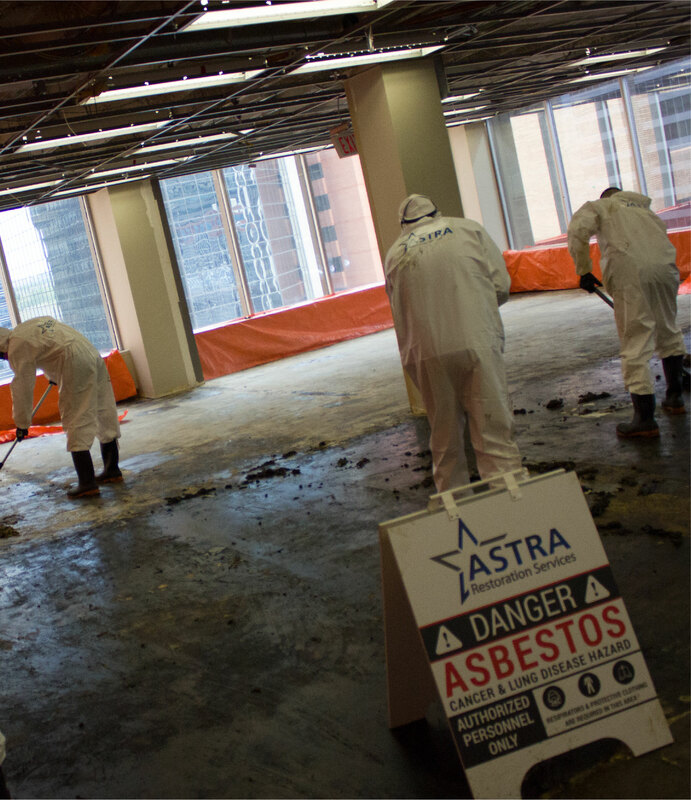 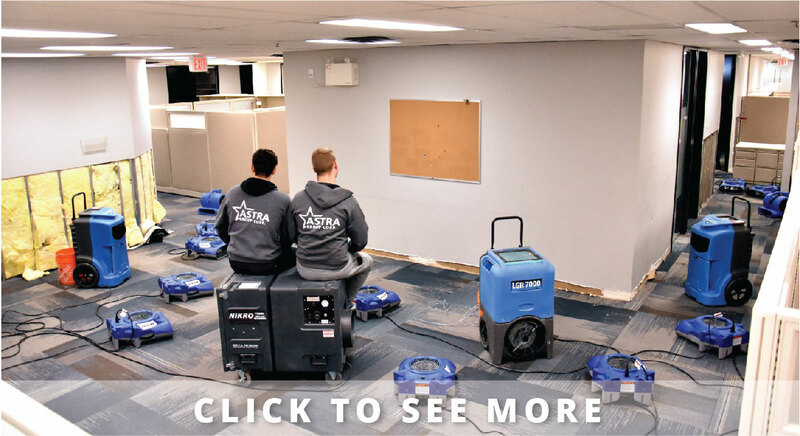 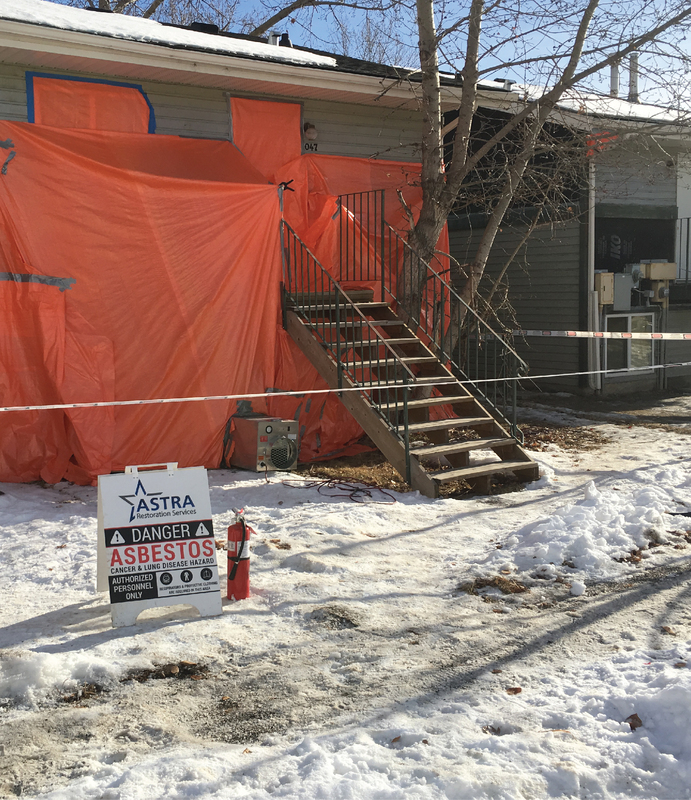 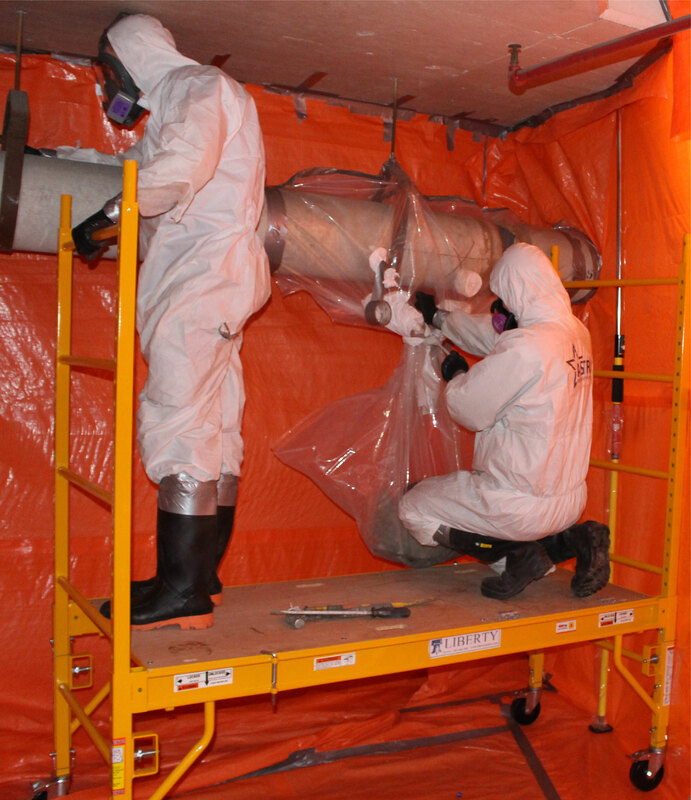 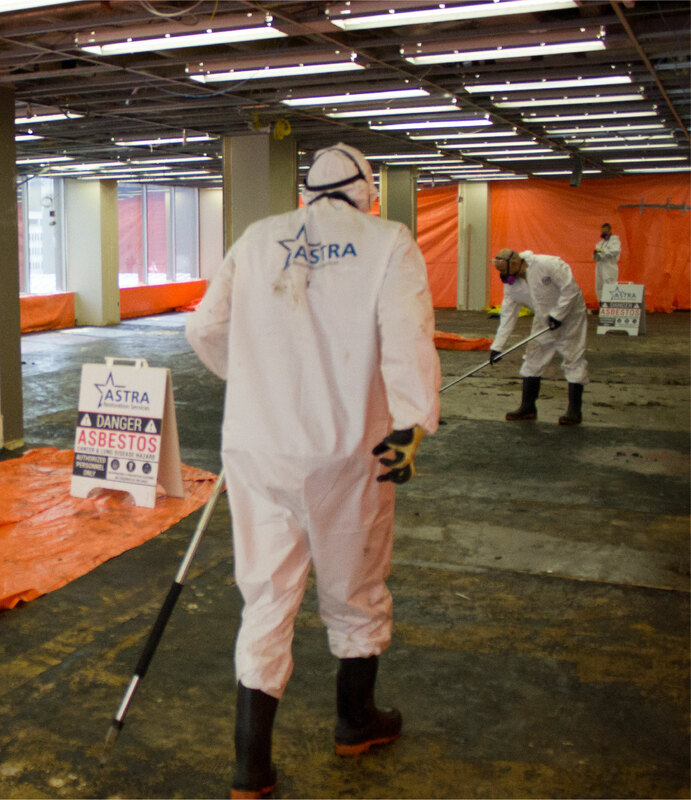 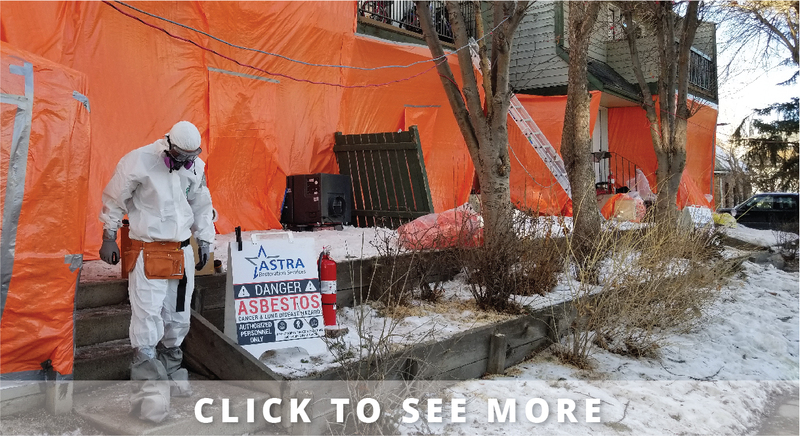 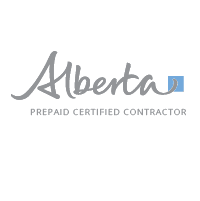 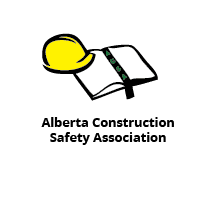 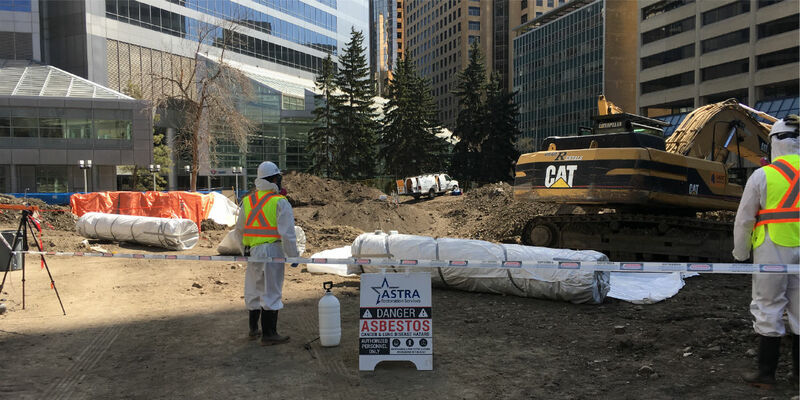 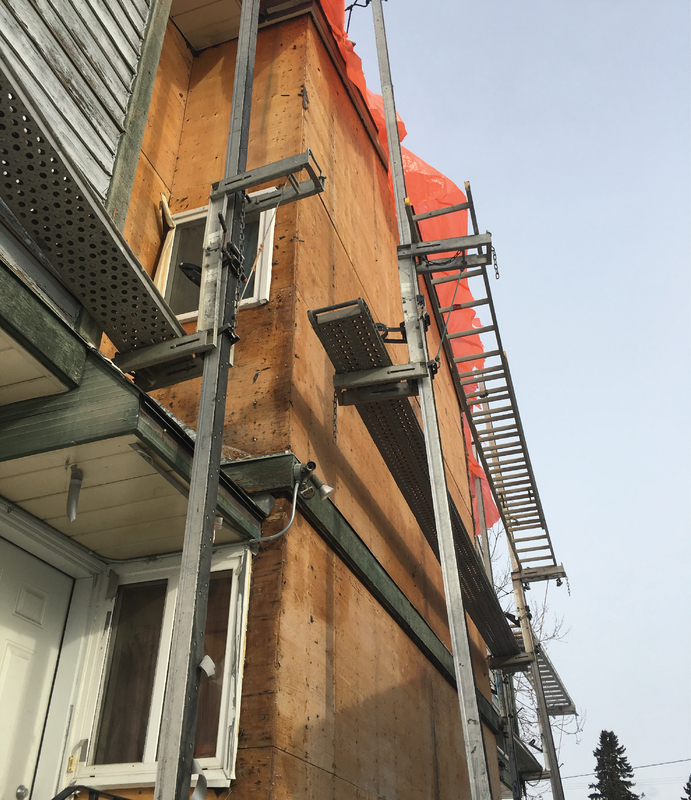 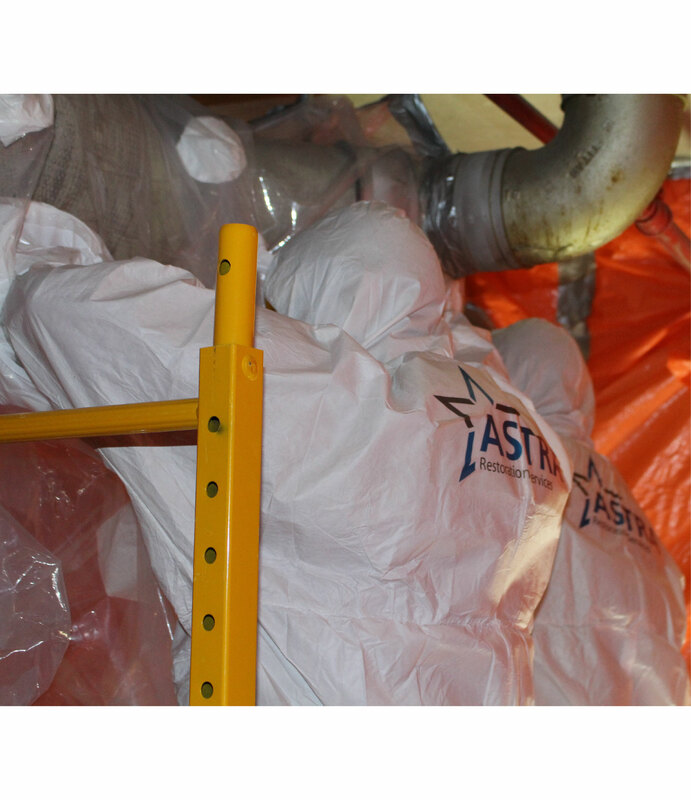 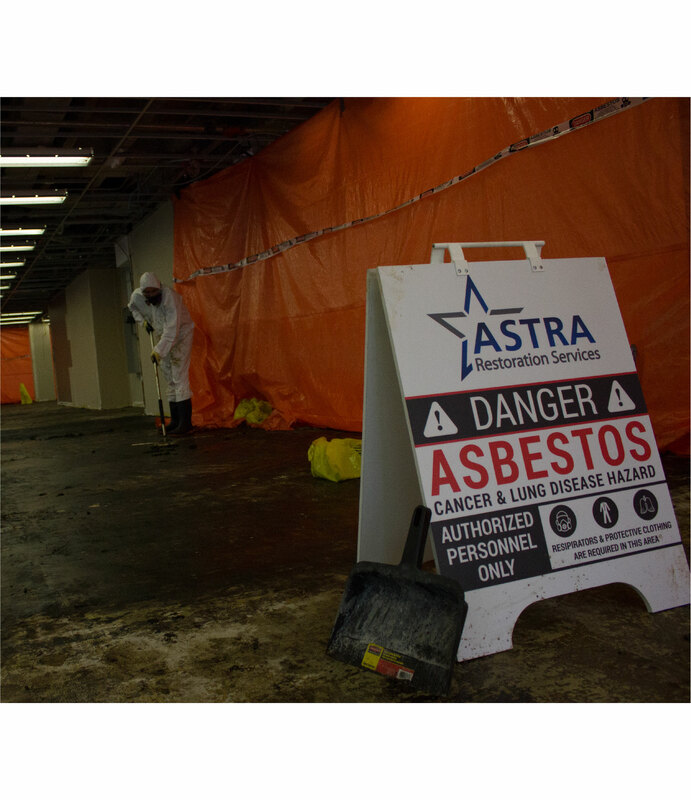 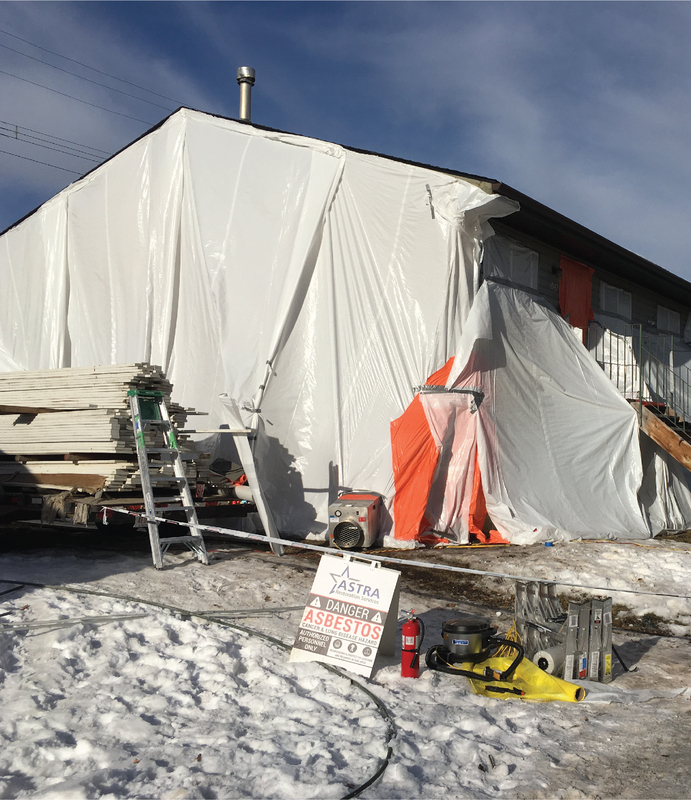 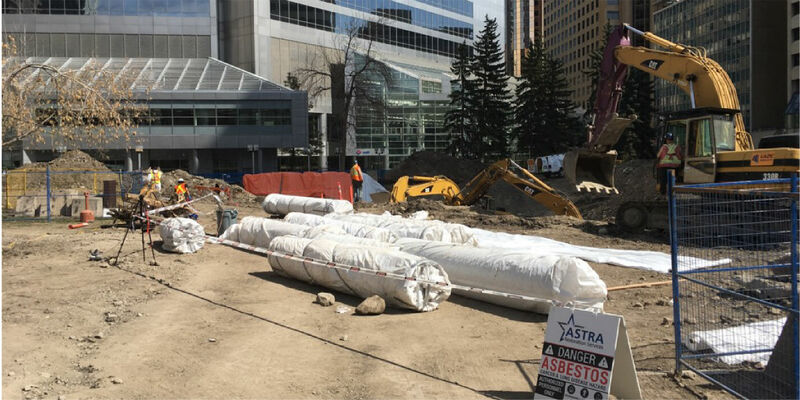 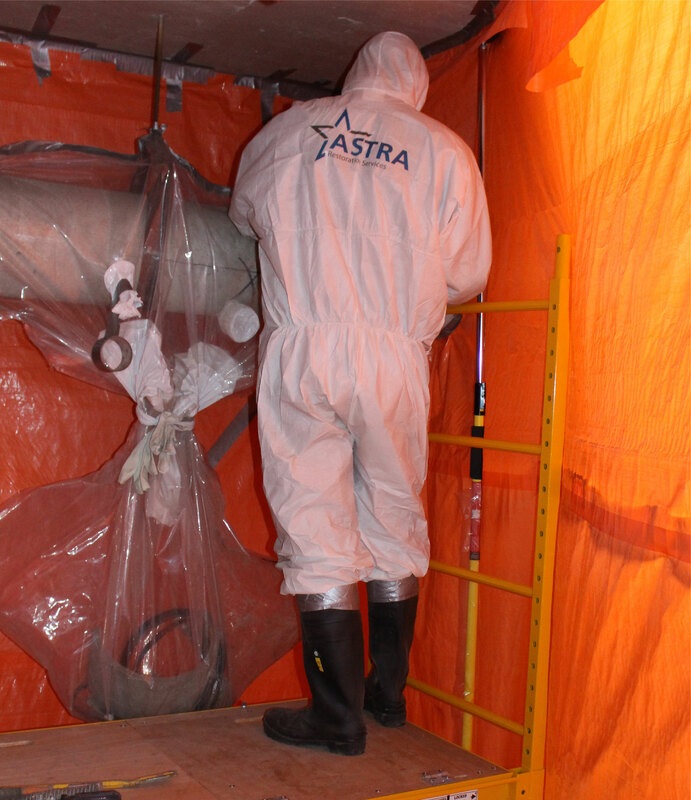 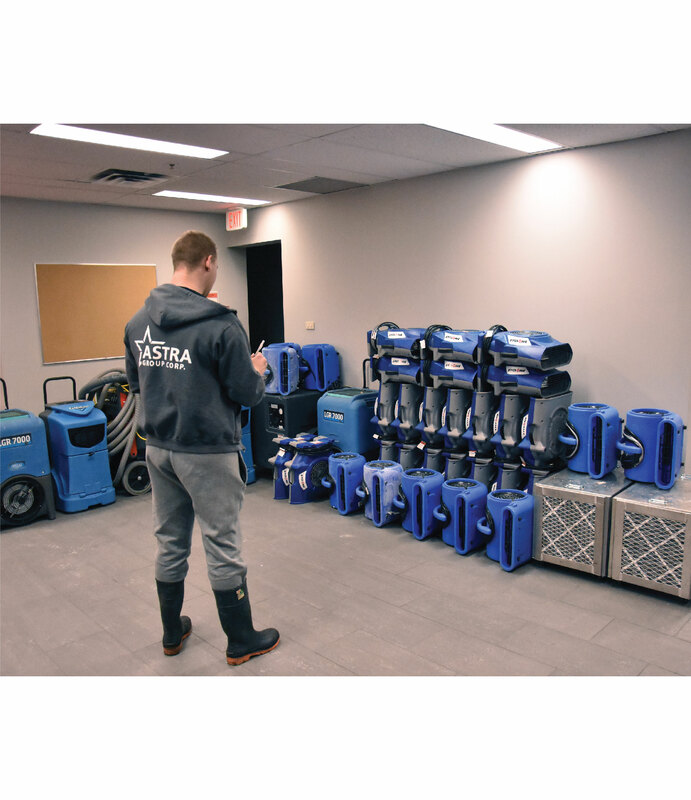 Calgary’s ASTRA Restorations specializes in mould remediation. 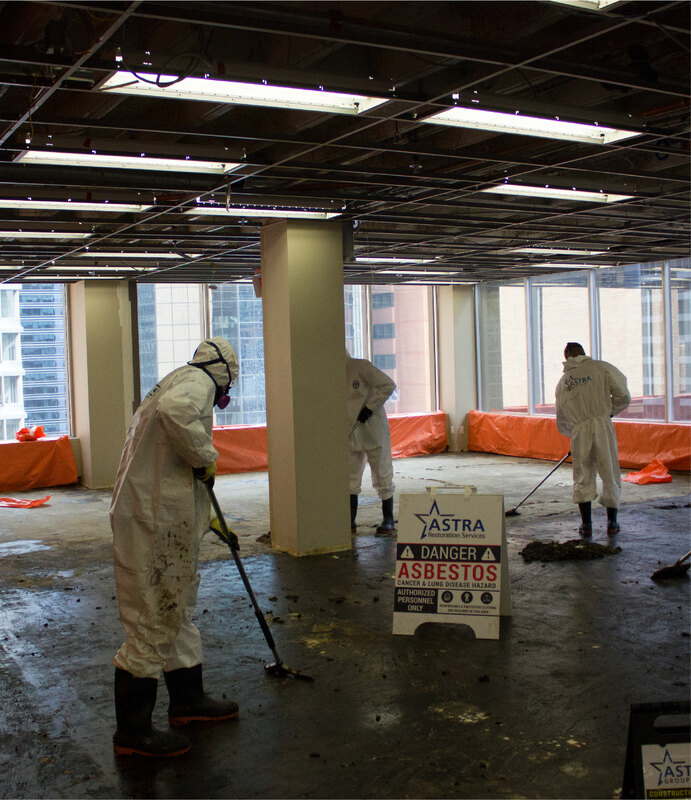 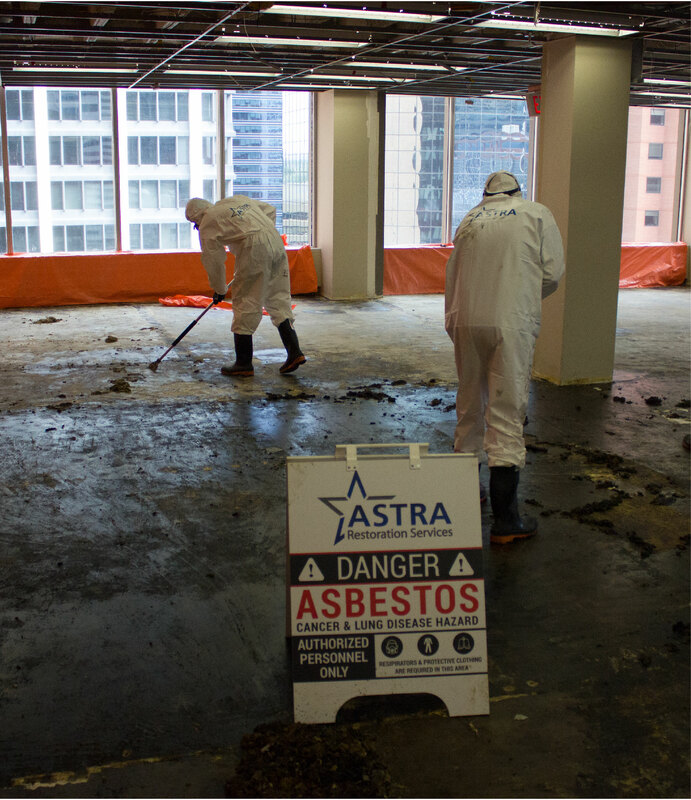 If you suspect mould in your residential, commercial, or industrial property, call ASTRA Restorations. 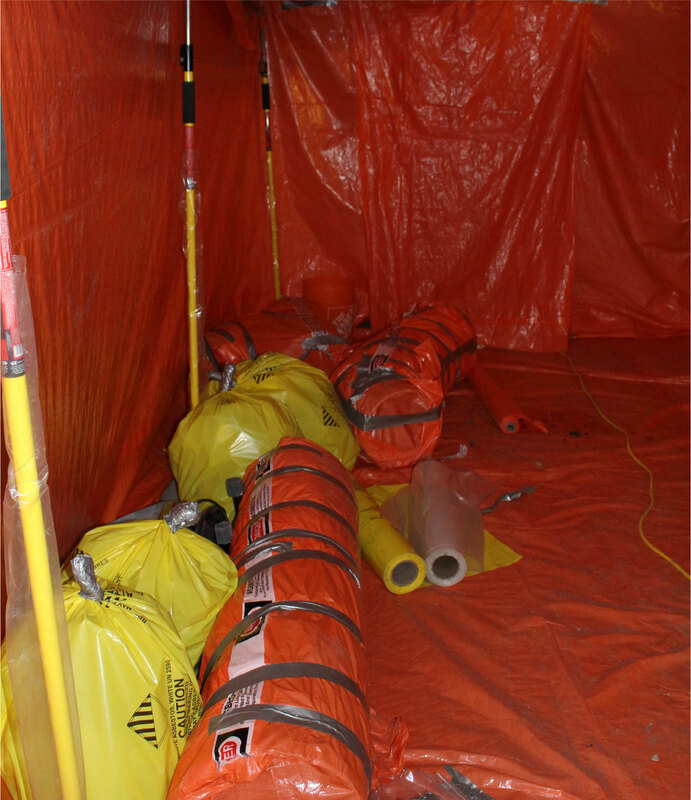 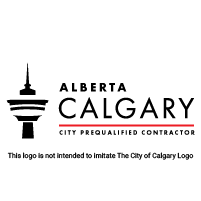 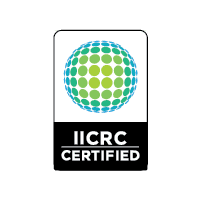 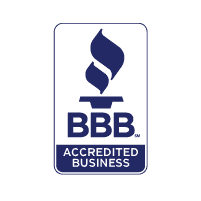 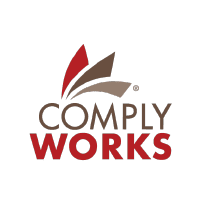 We have the certified experience and training to render your property safe once again. 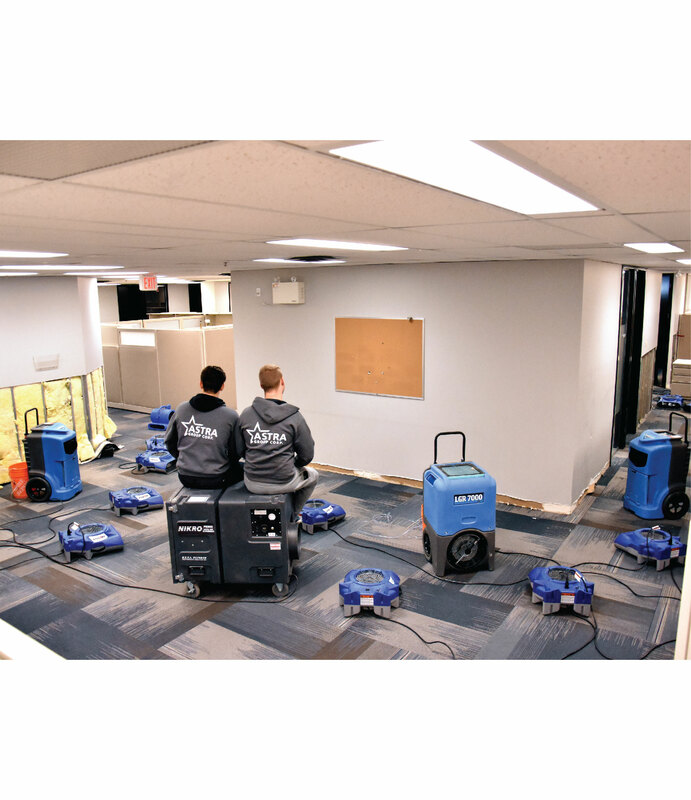 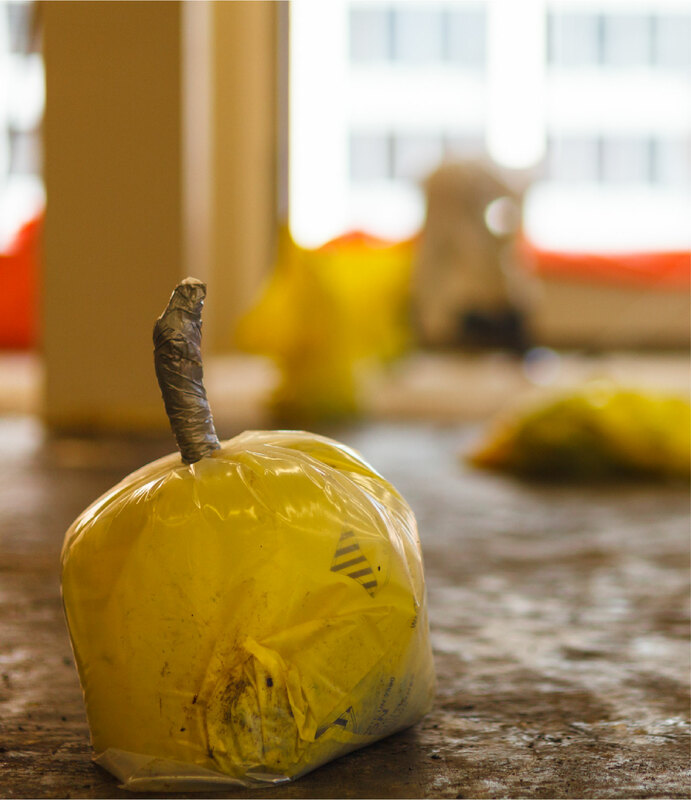 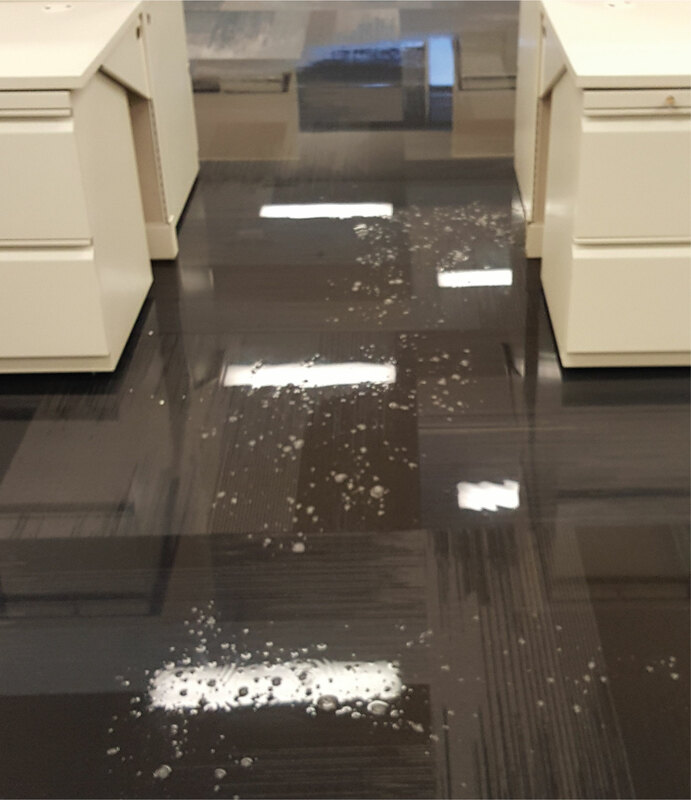 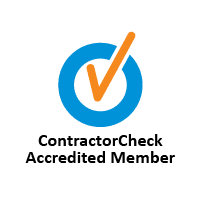 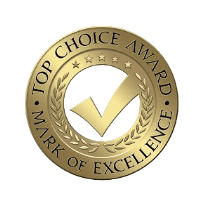 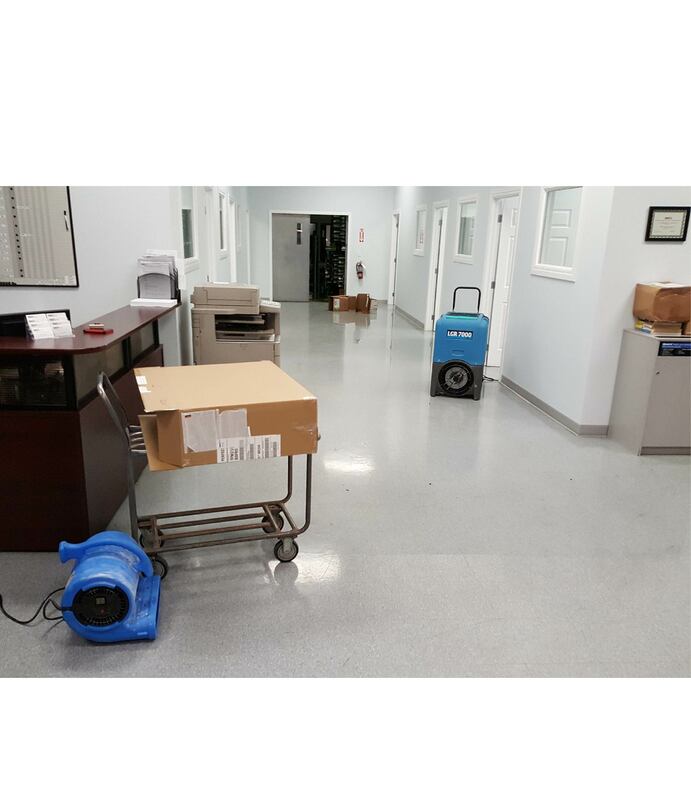 We work hard, efficiently, and expertly, to restore your mould-contaminated property and peace of mind. 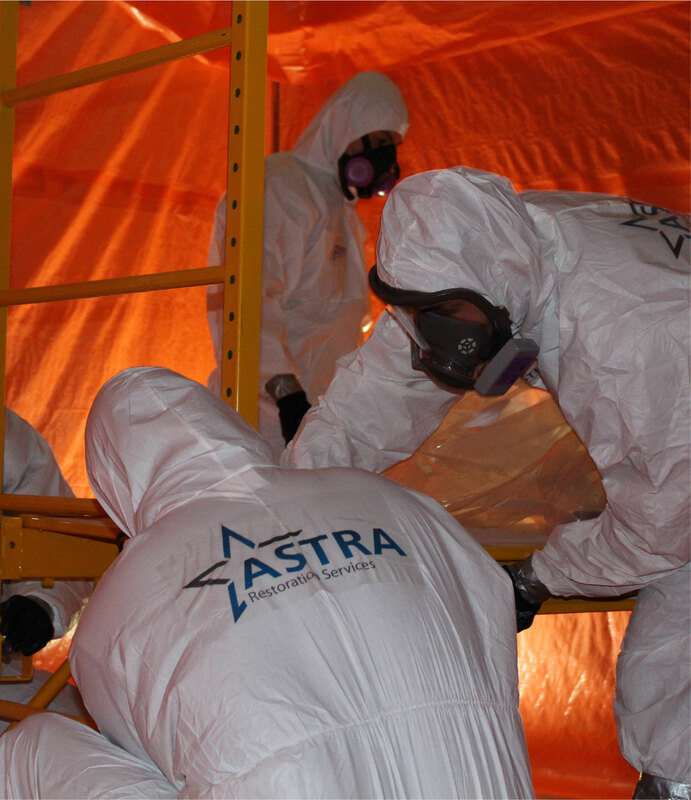 The safety of your family, employees, and yourself is ASTRA’s priority.